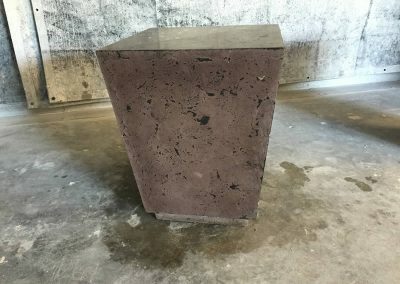 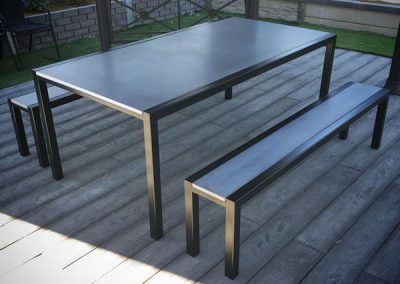 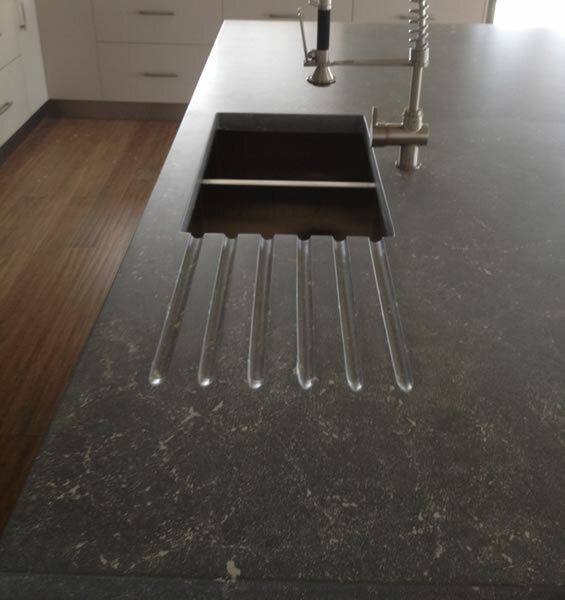 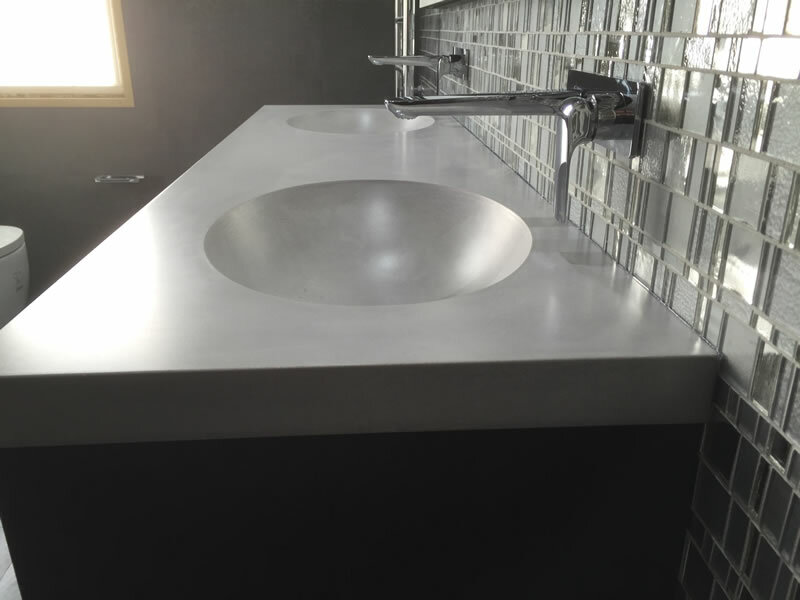 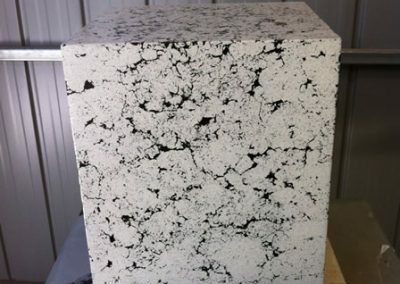 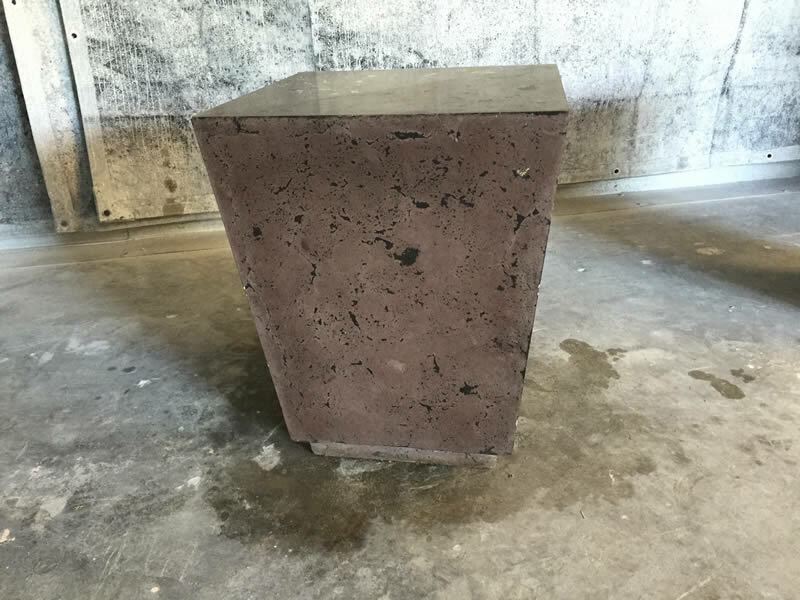 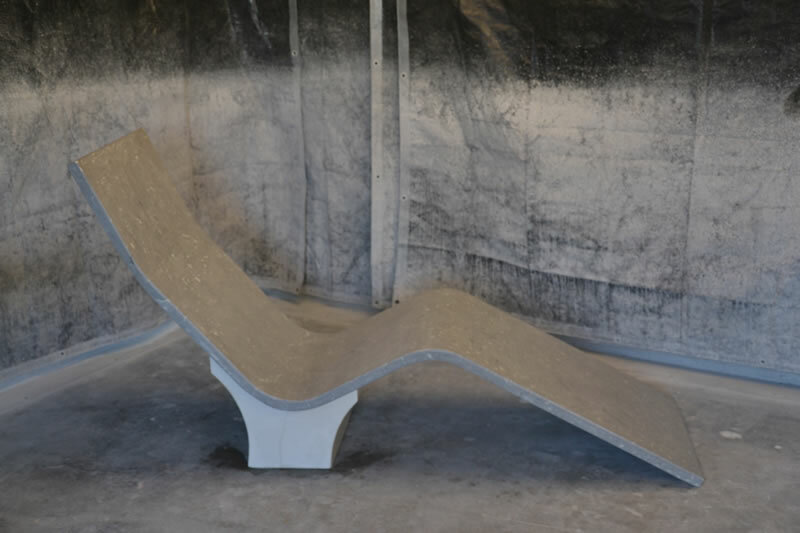 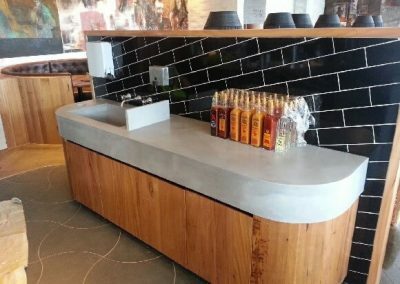 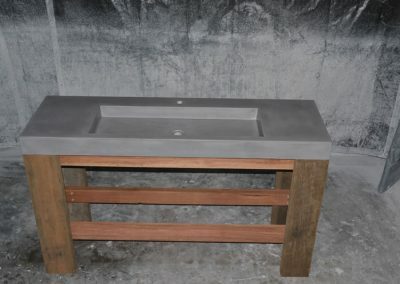 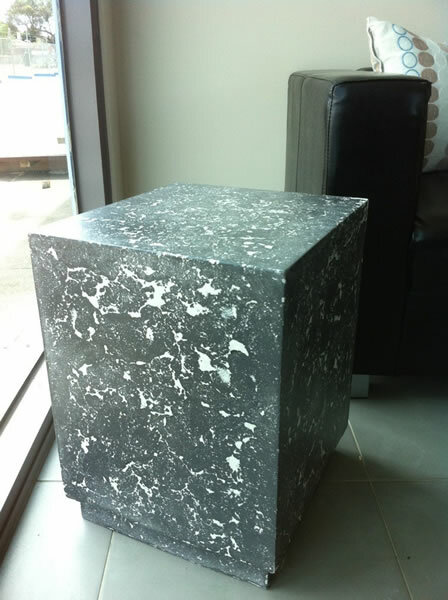 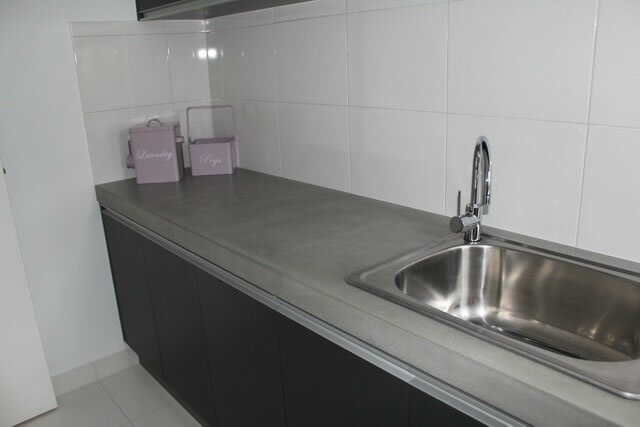 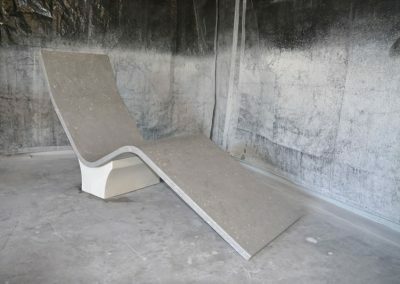 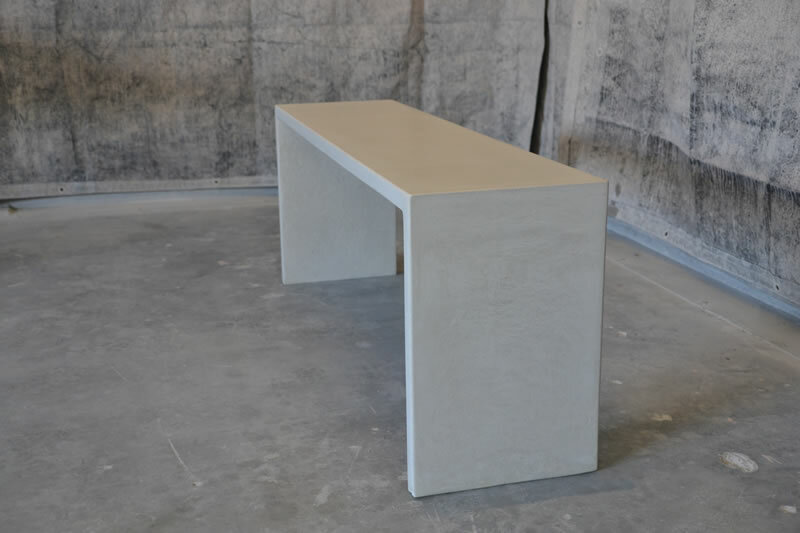 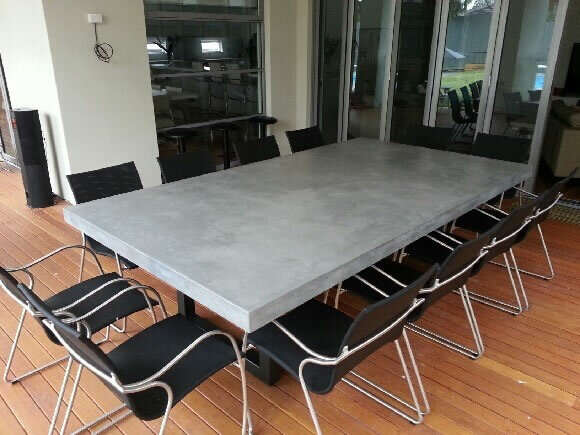 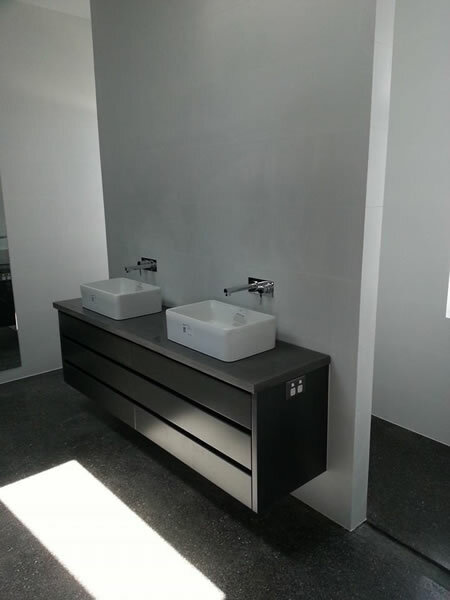 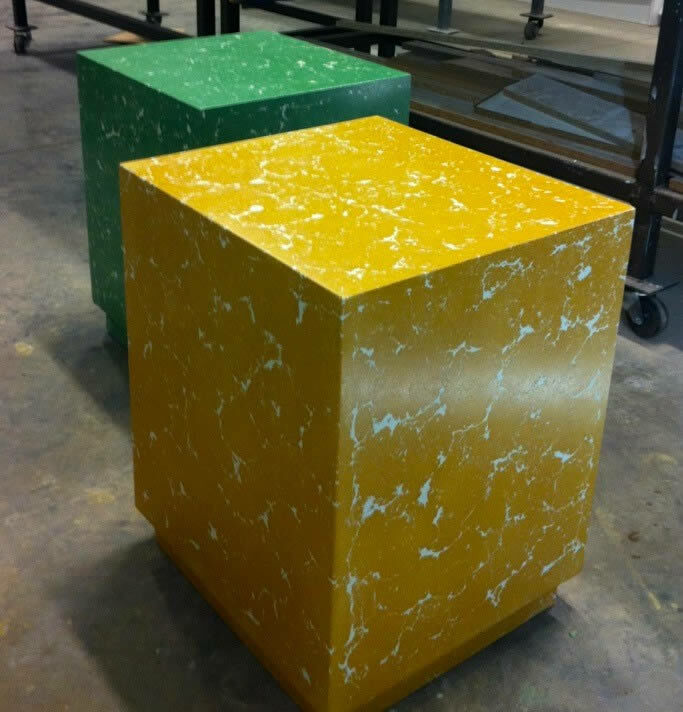 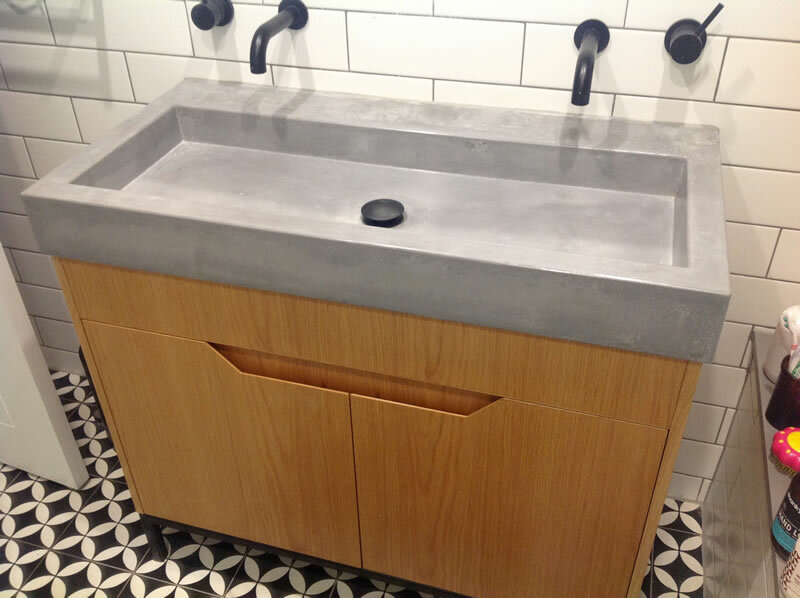 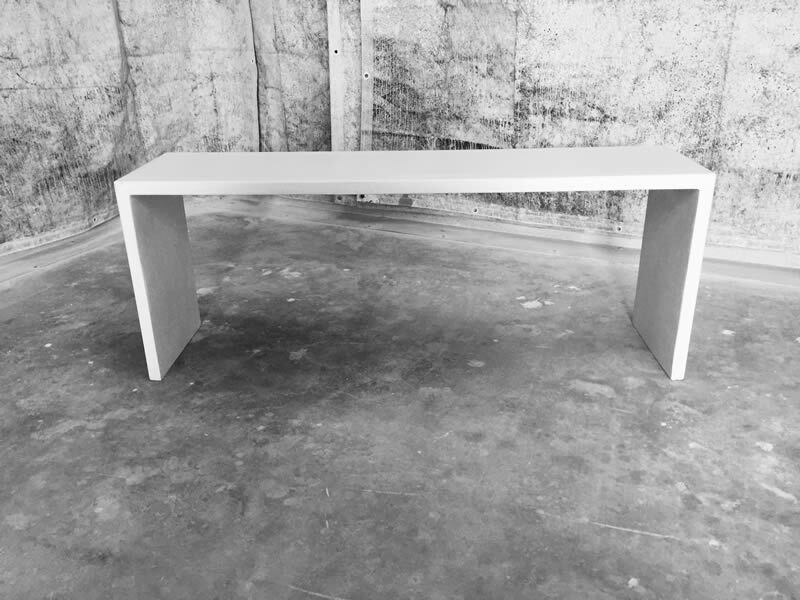 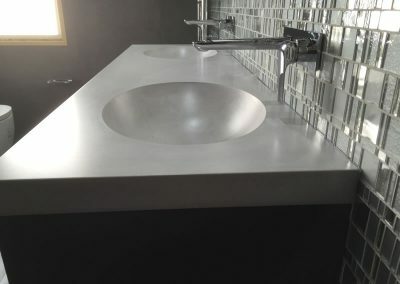 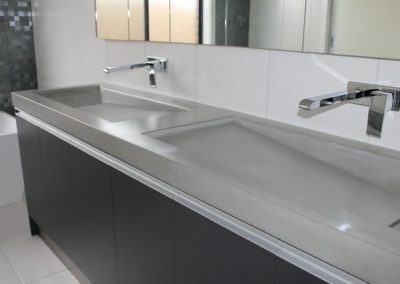 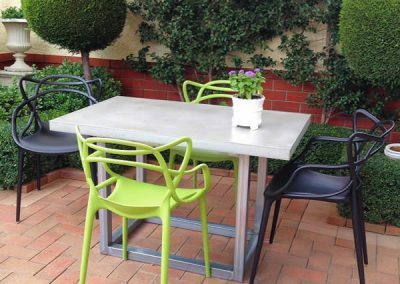 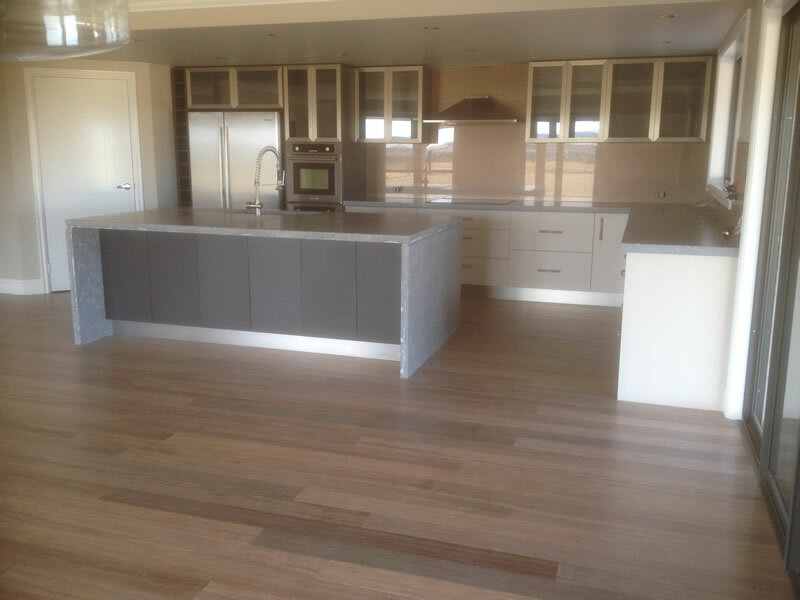 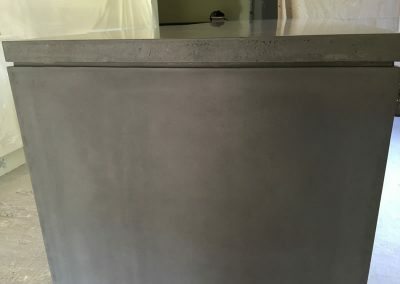 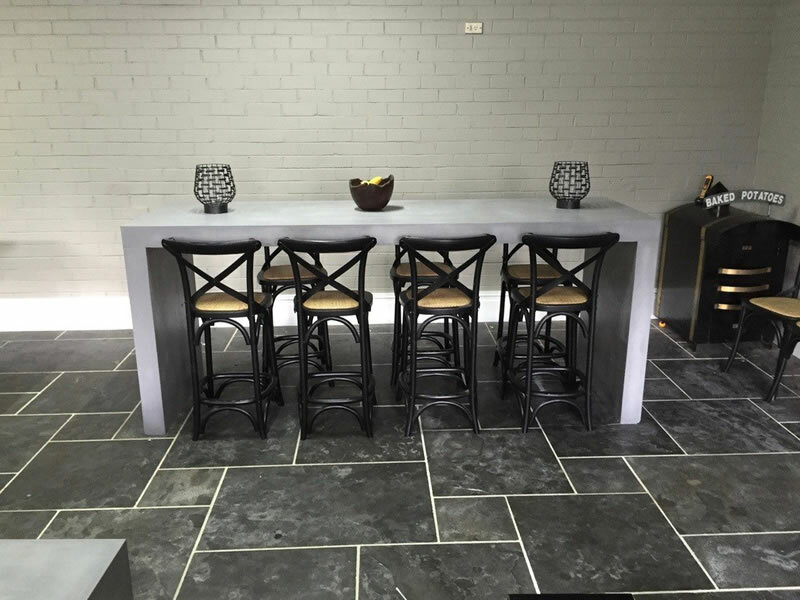 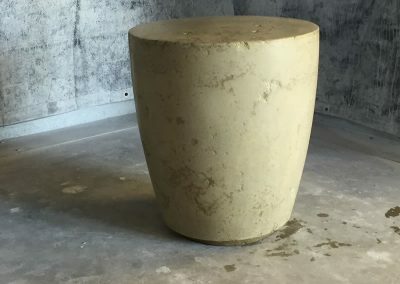 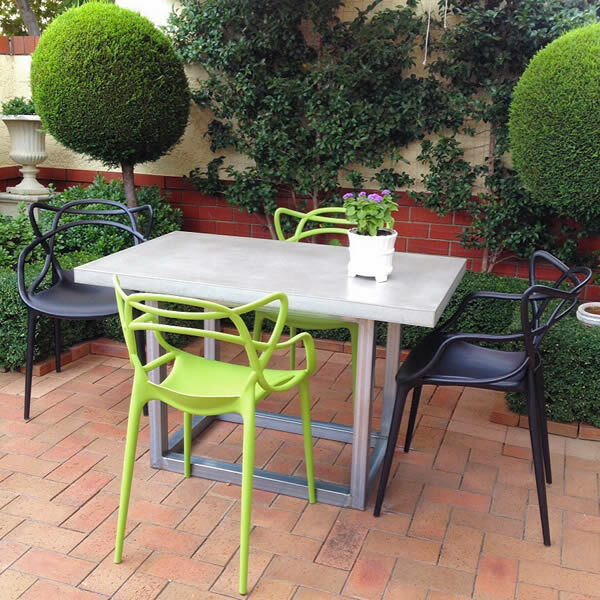 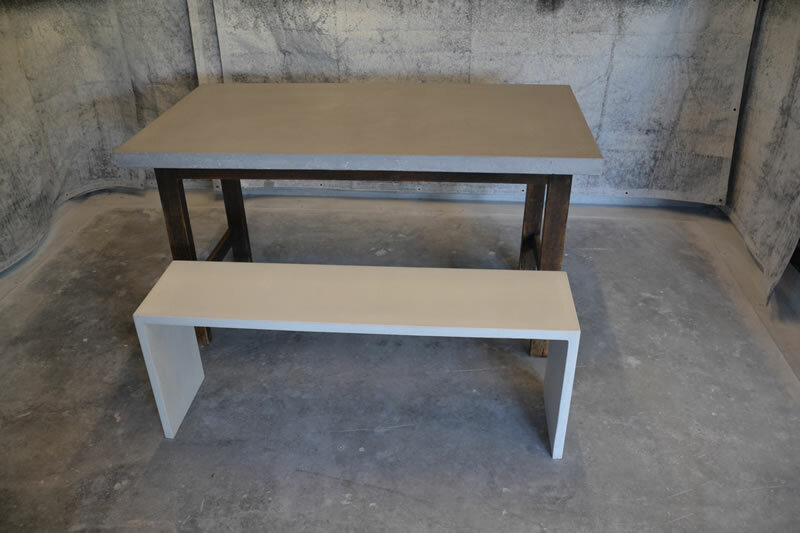 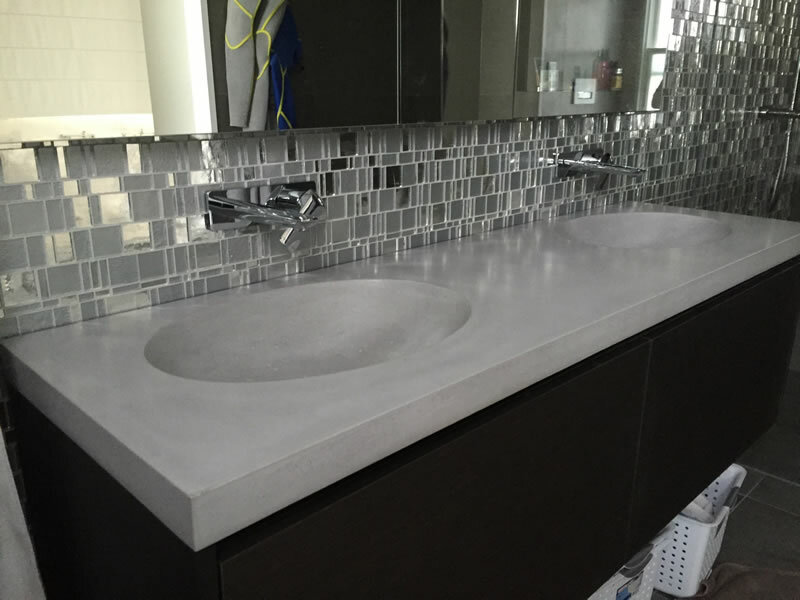 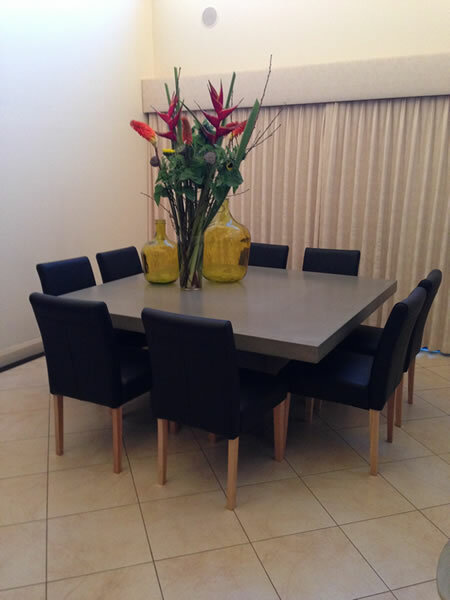 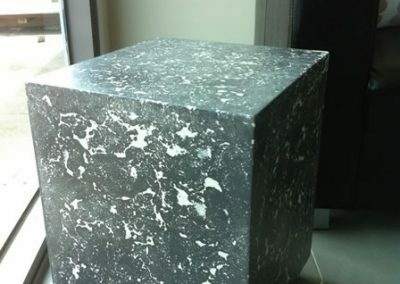 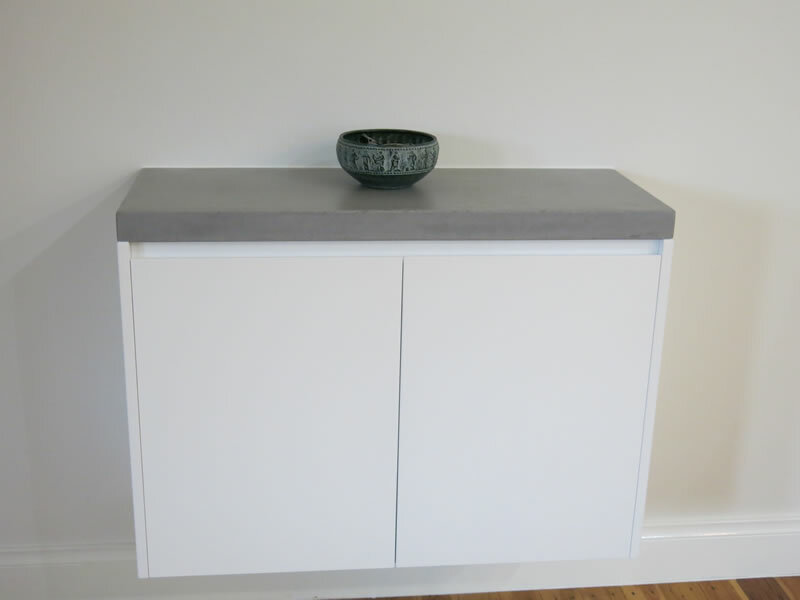 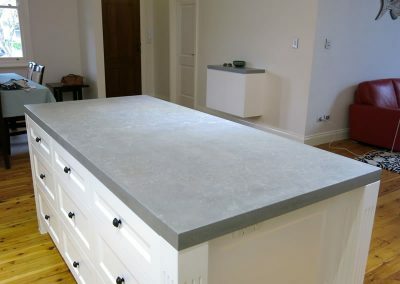 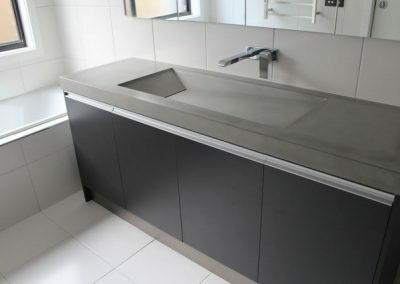 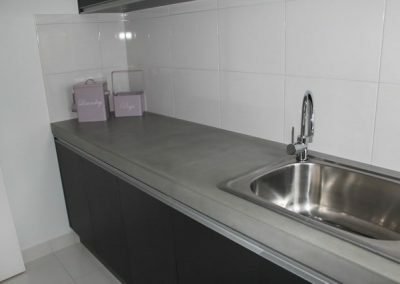 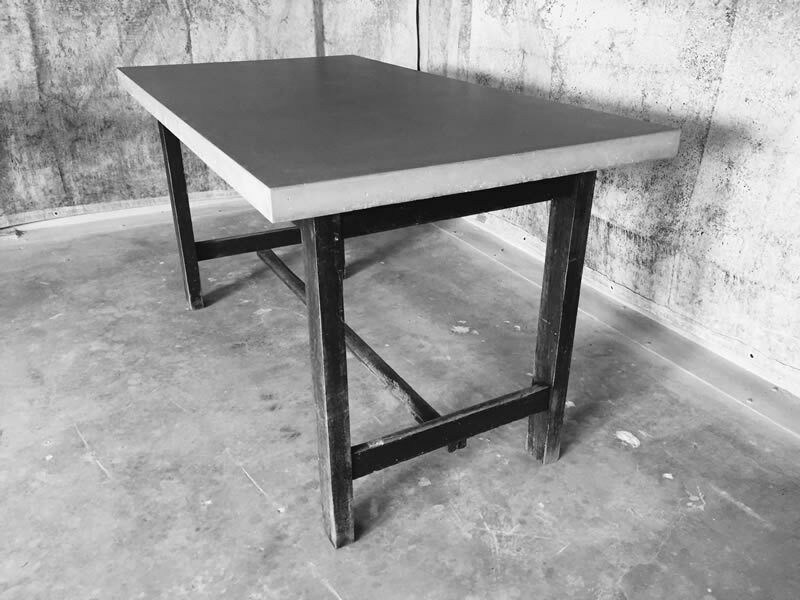 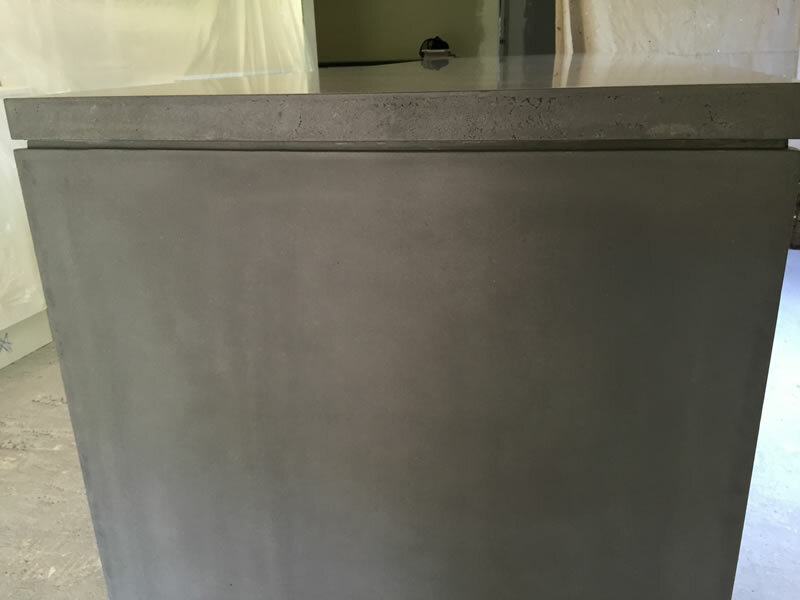 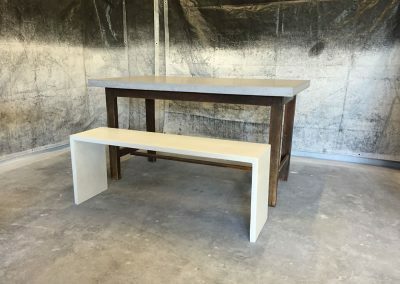 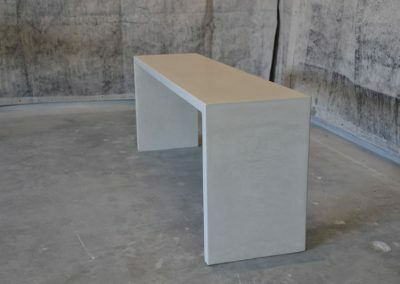 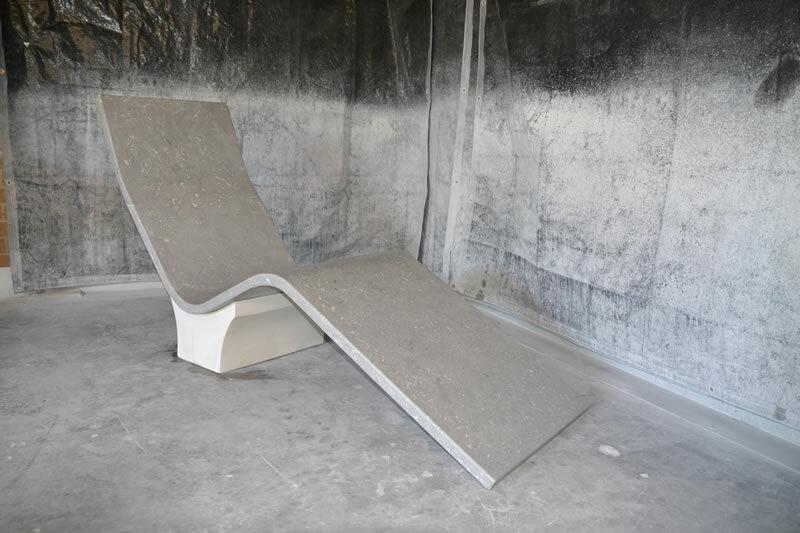 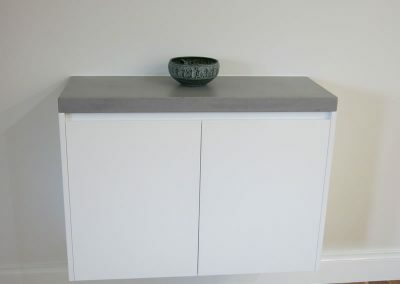 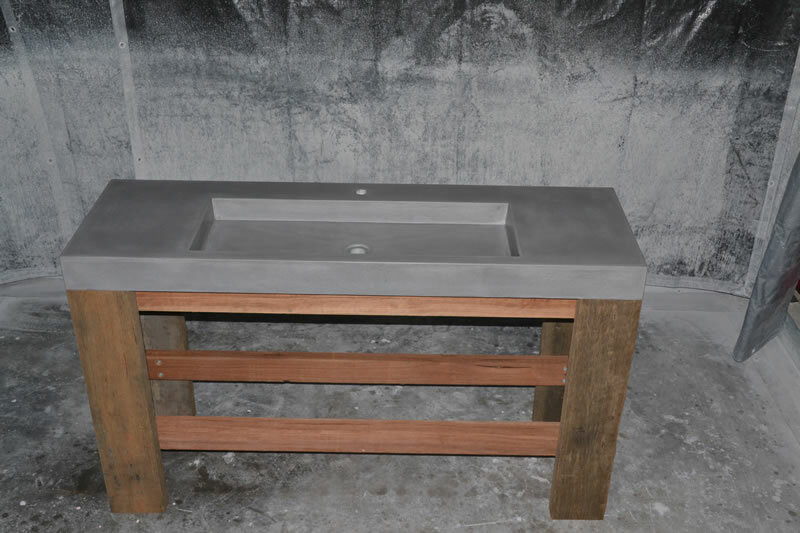 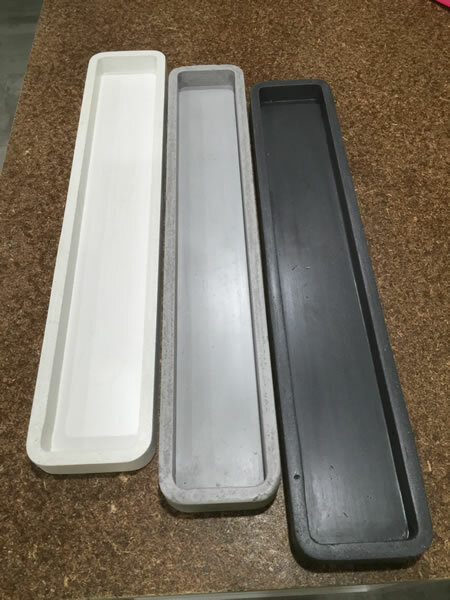 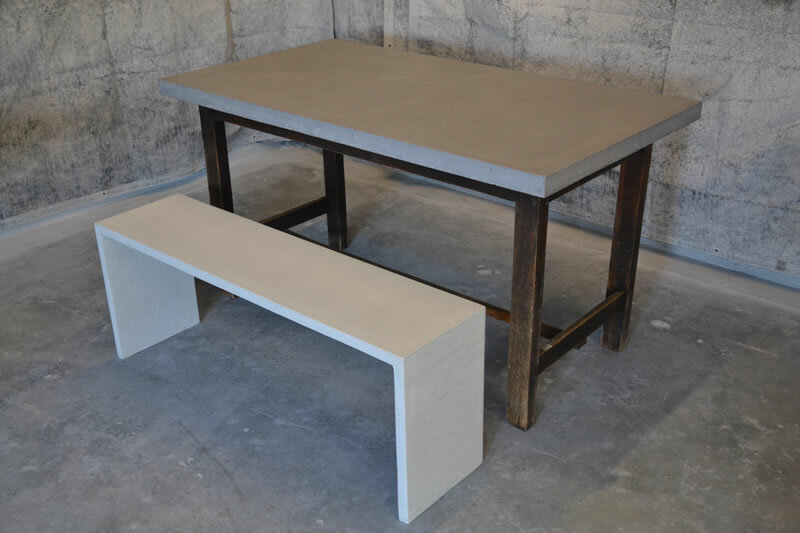 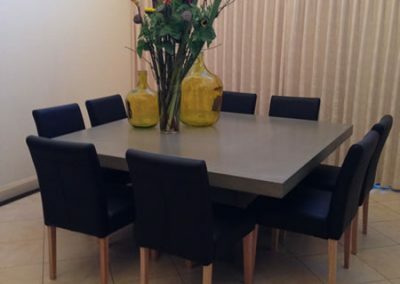 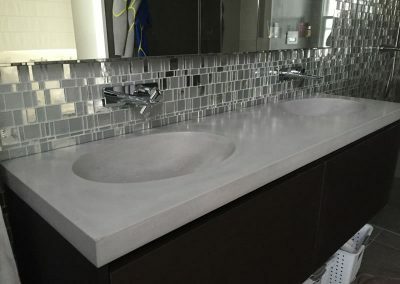 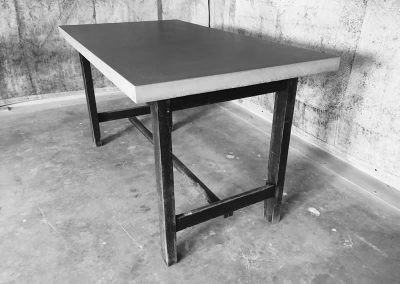 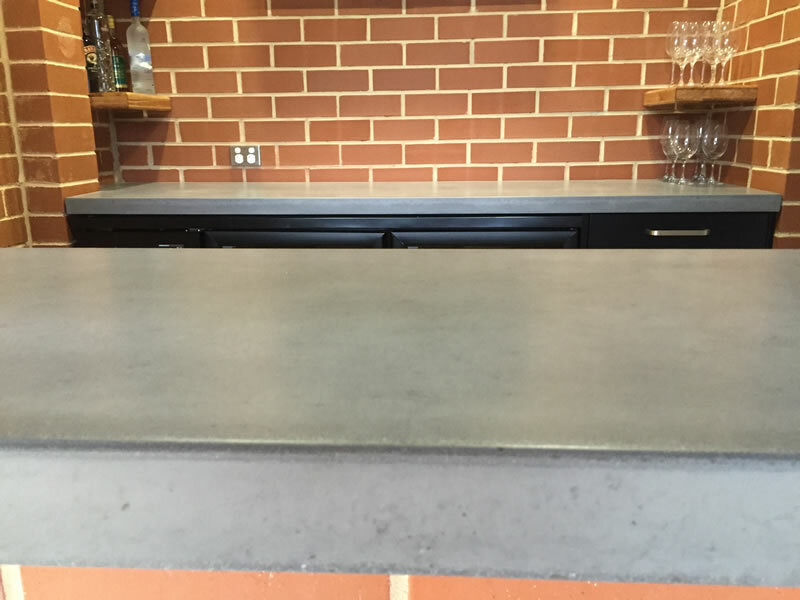 Below we have included photos of some of our concrete products. 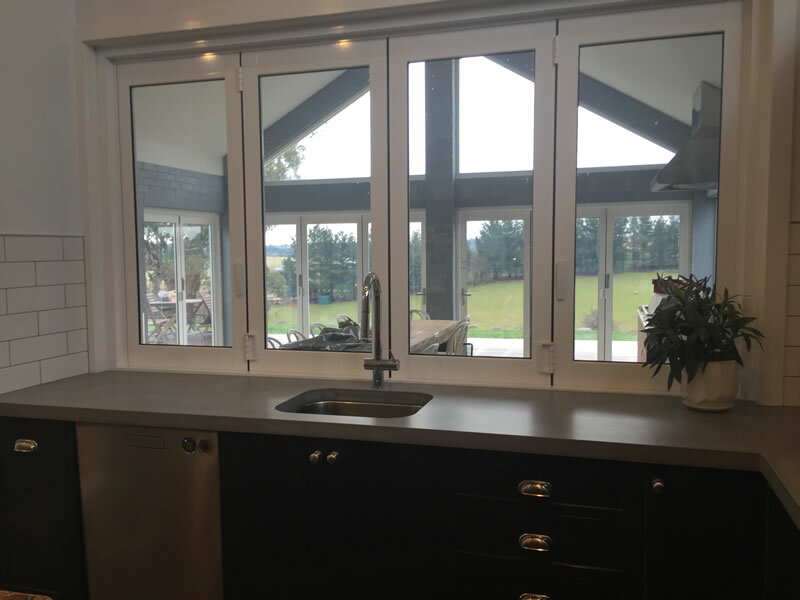 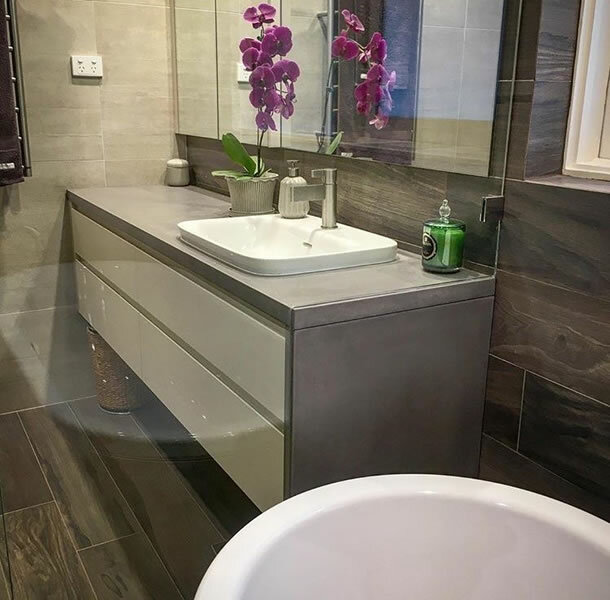 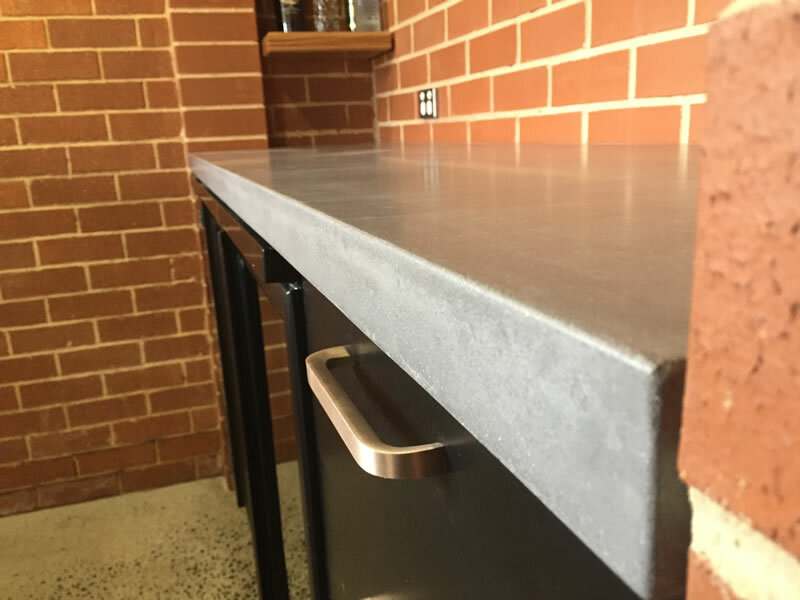 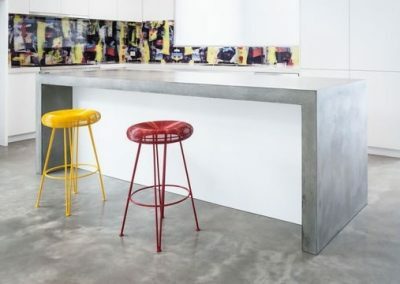 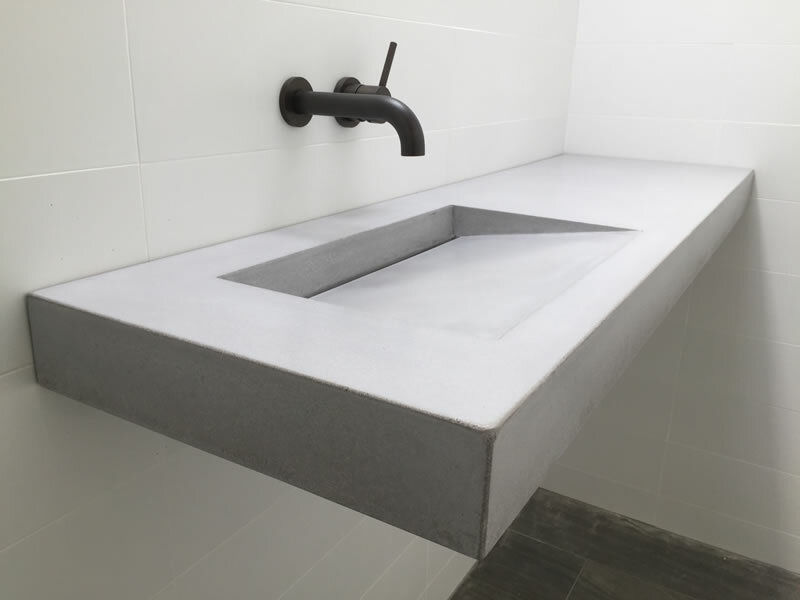 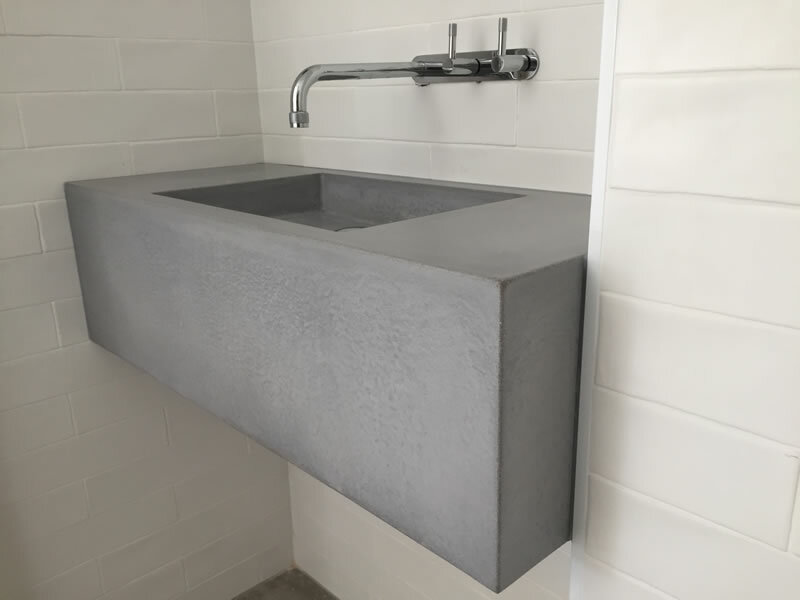 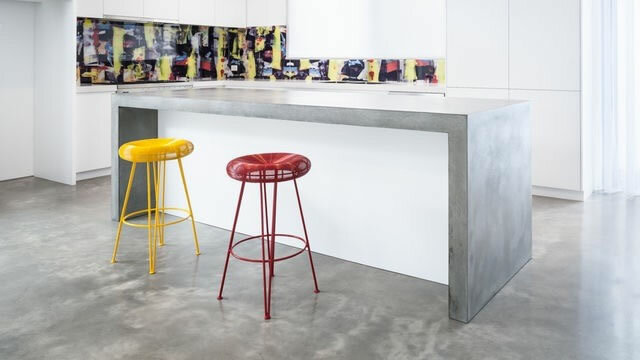 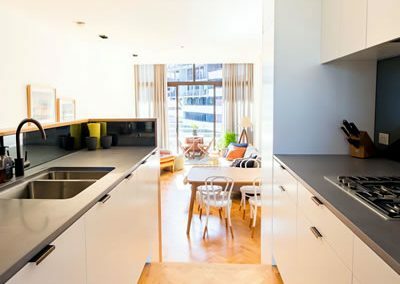 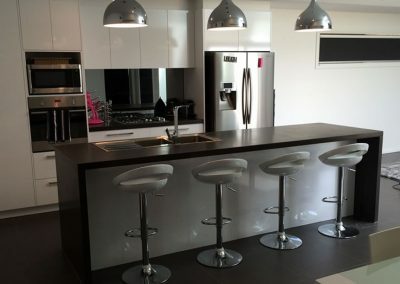 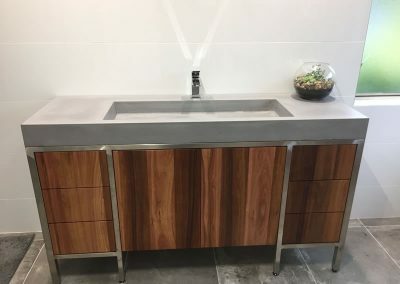 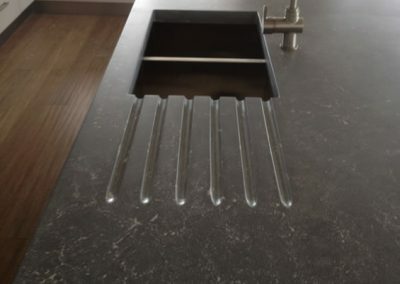 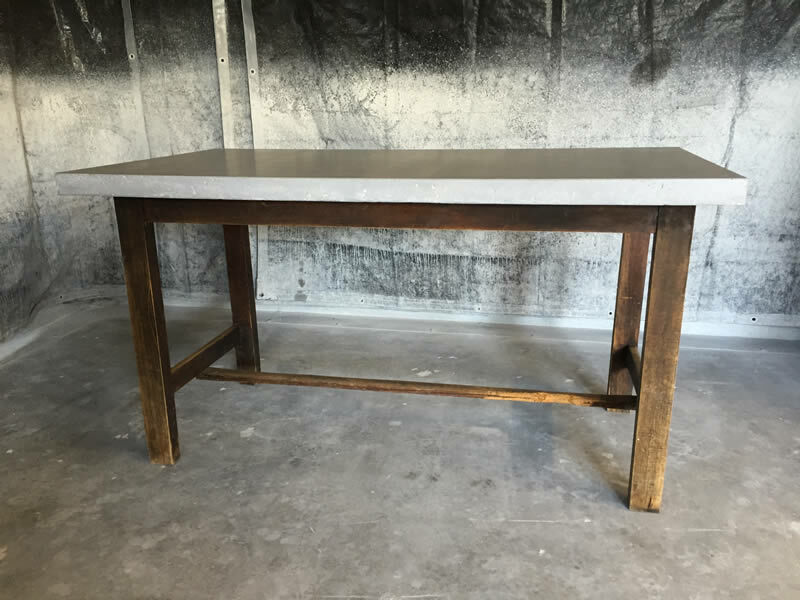 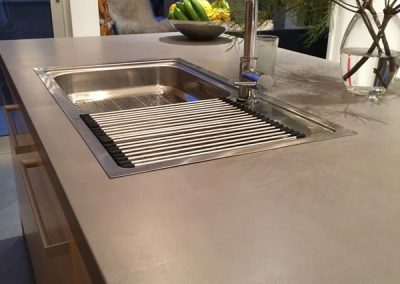 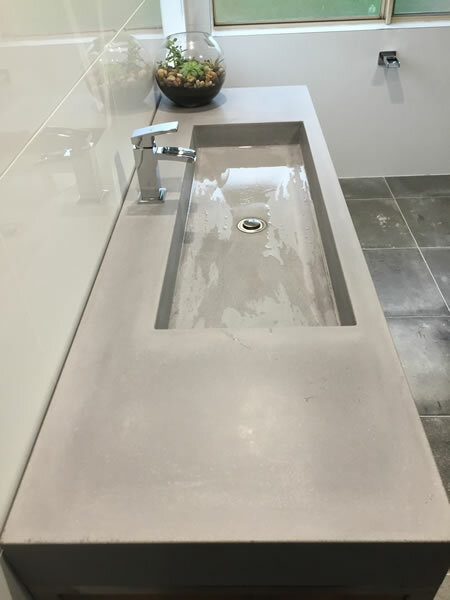 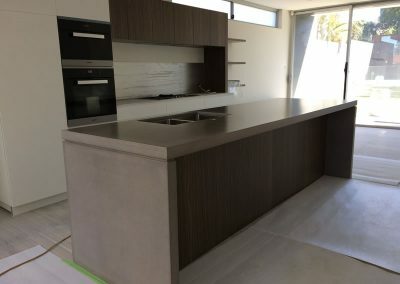 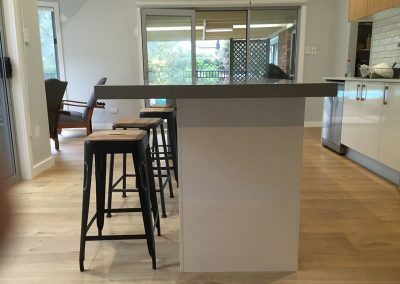 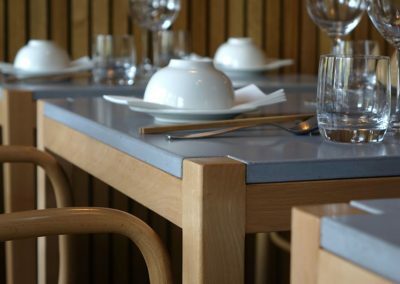 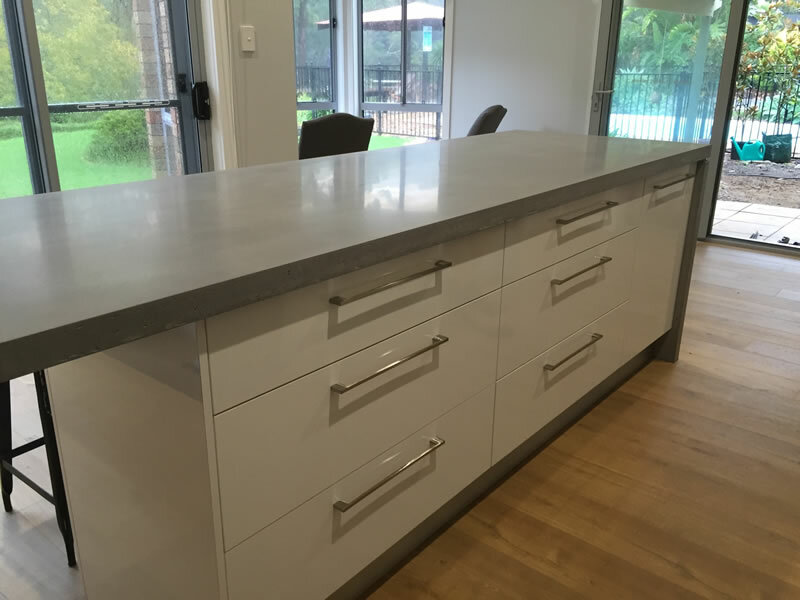 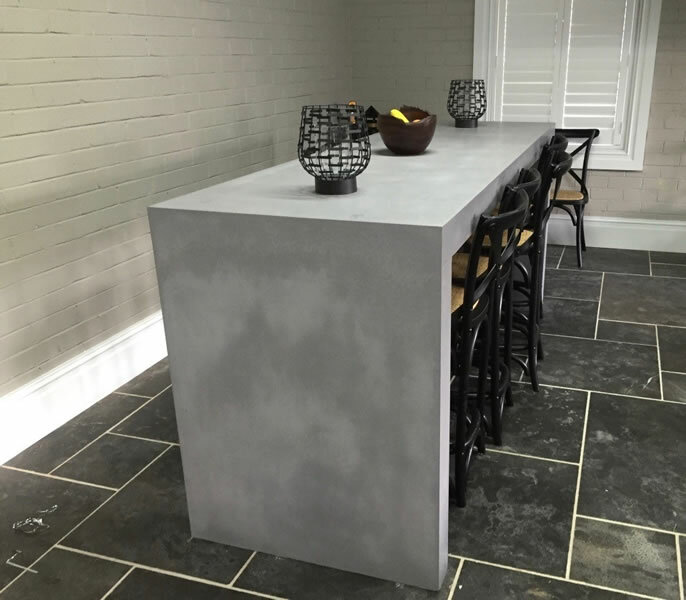 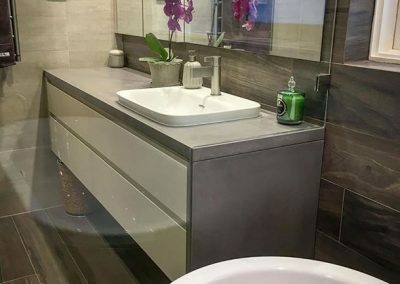 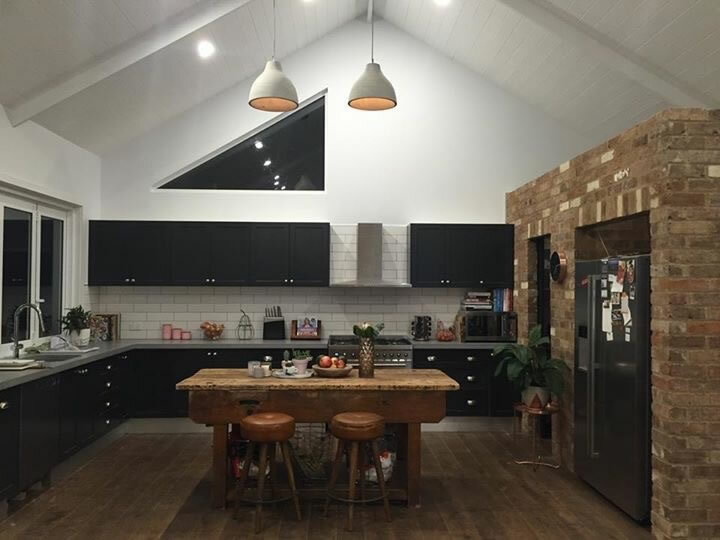 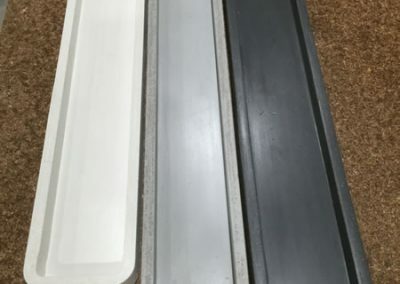 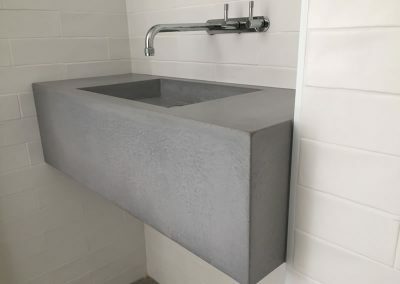 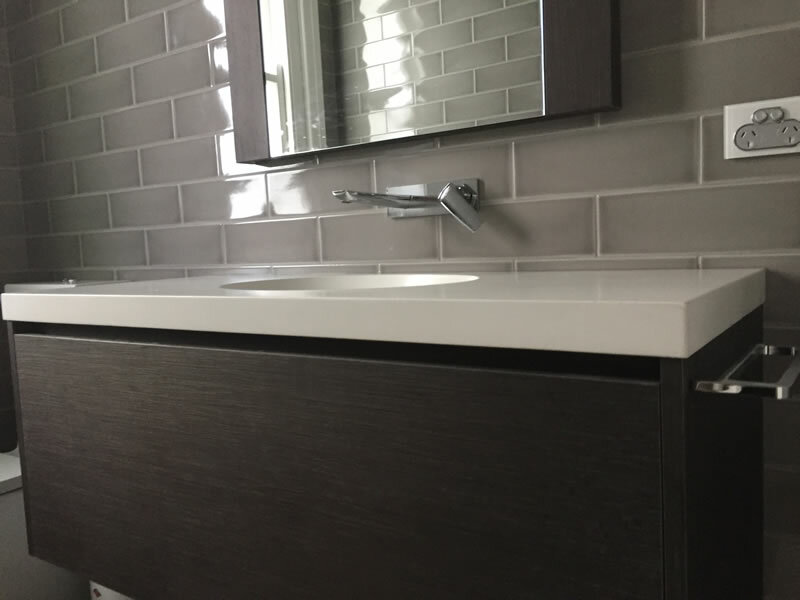 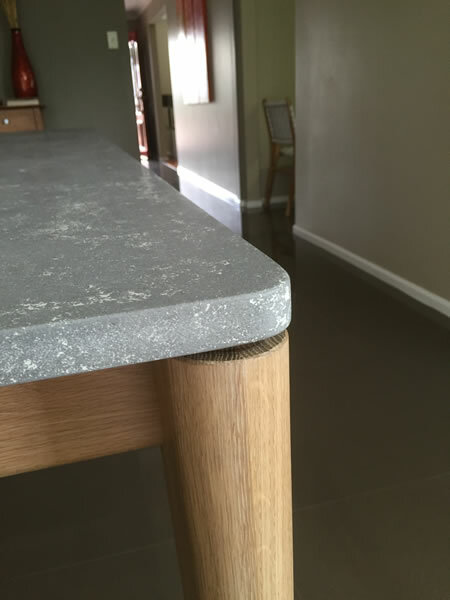 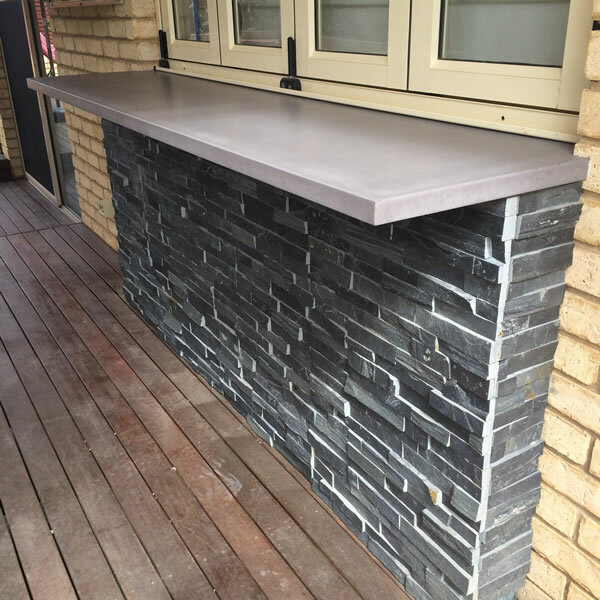 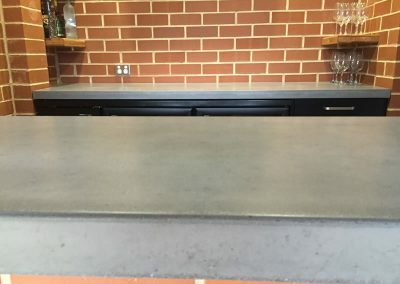 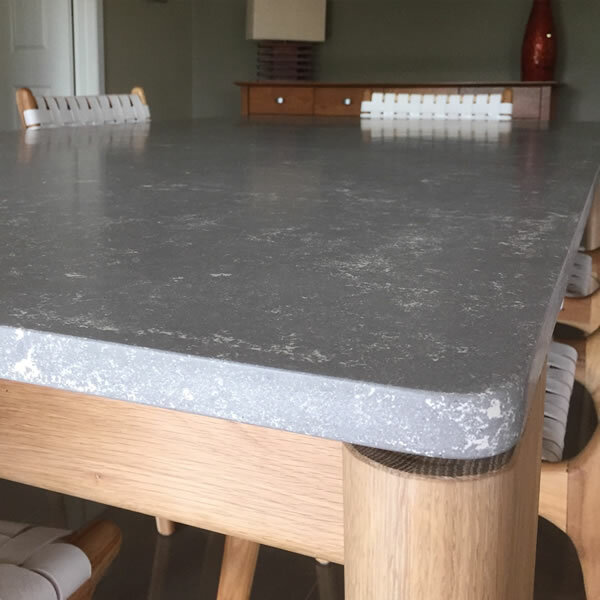 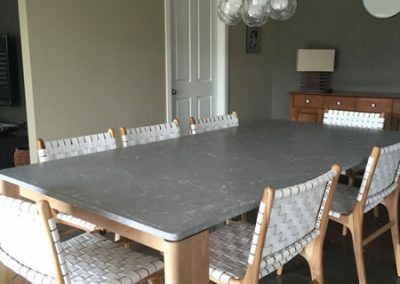 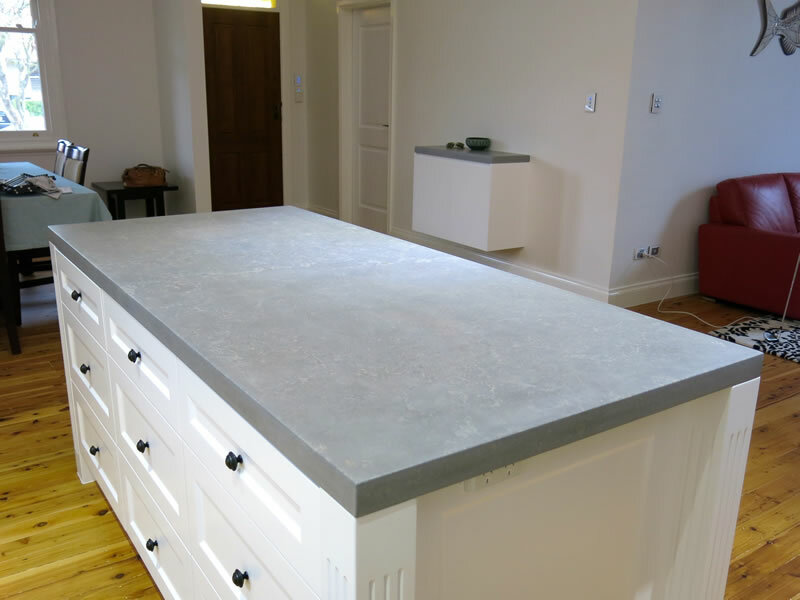 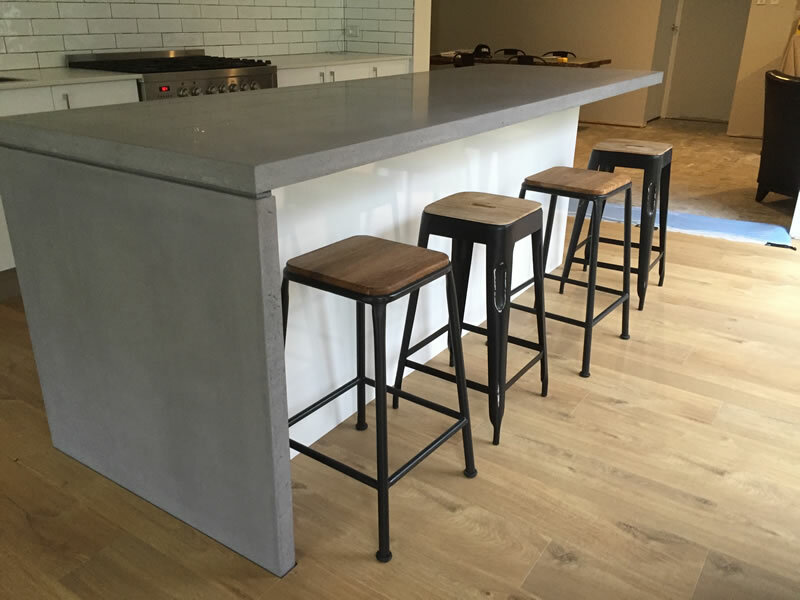 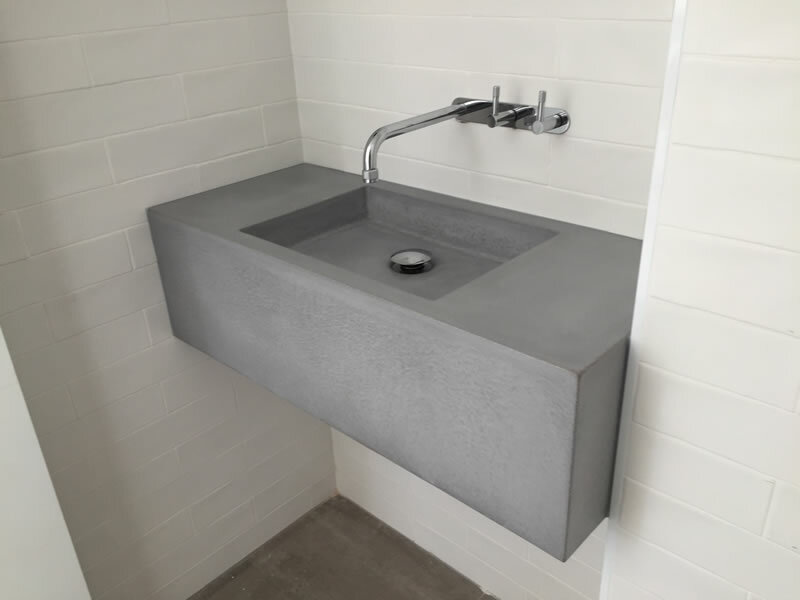 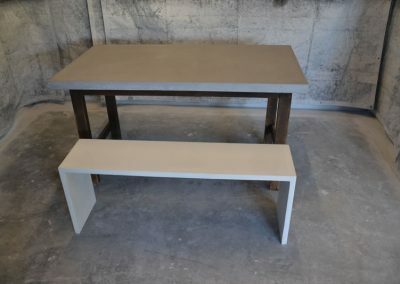 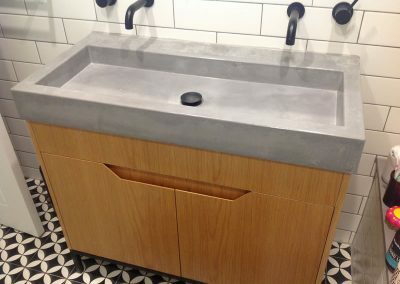 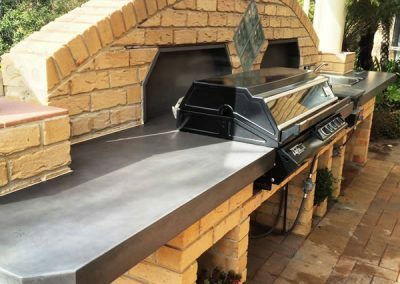 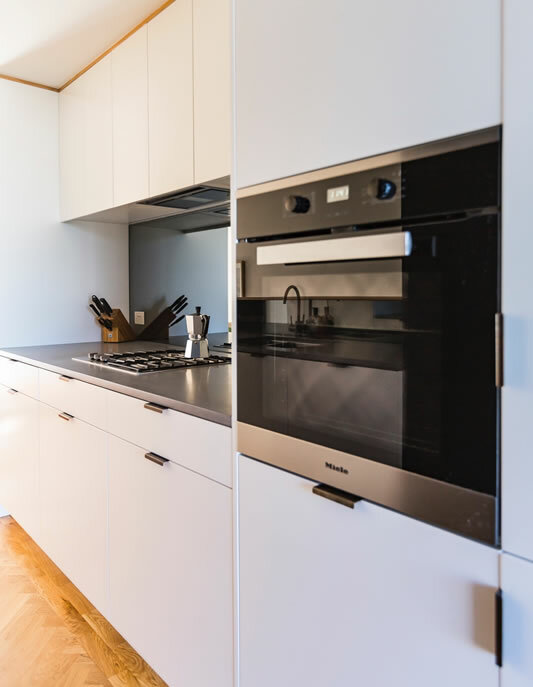 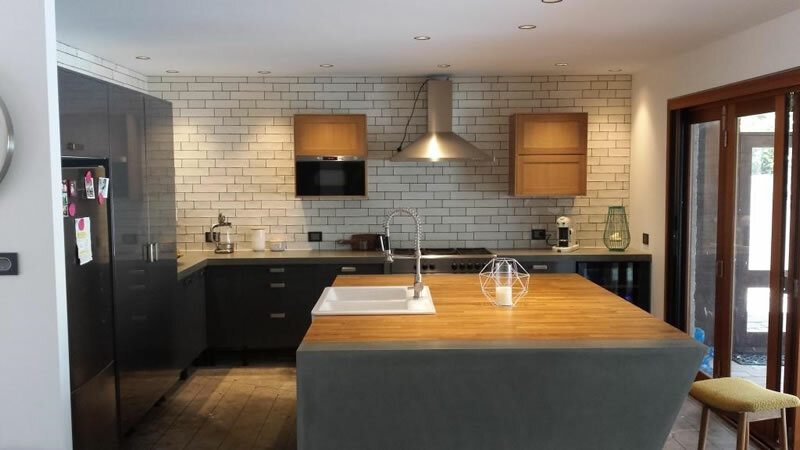 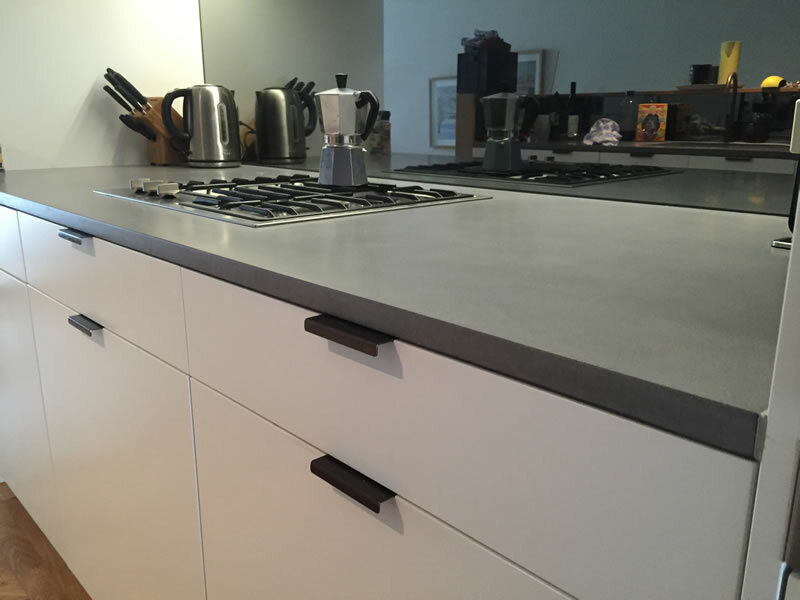 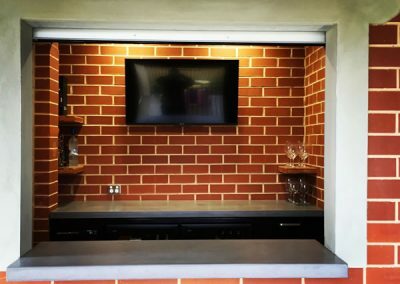 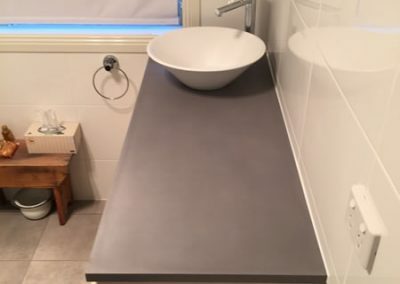 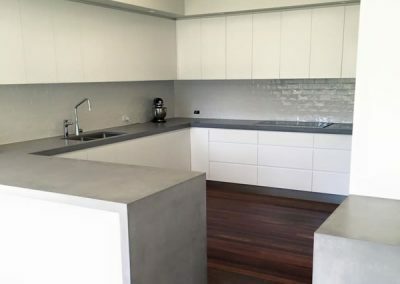 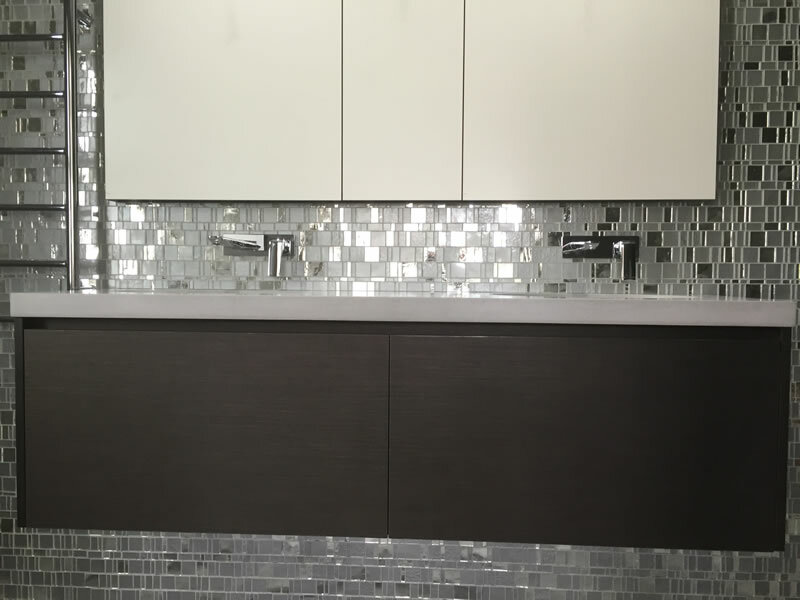 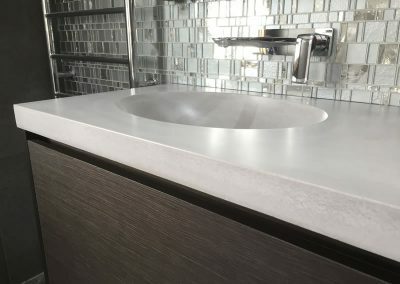 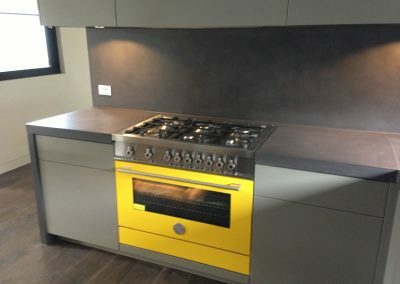 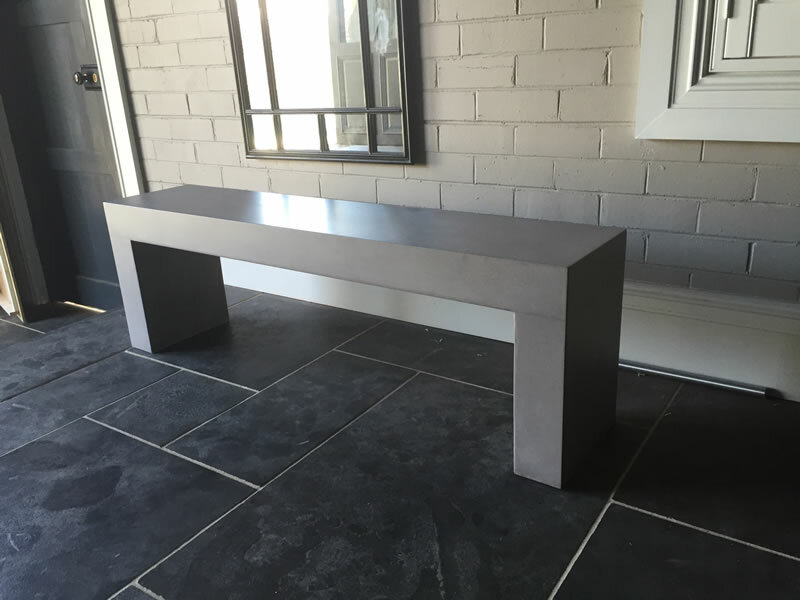 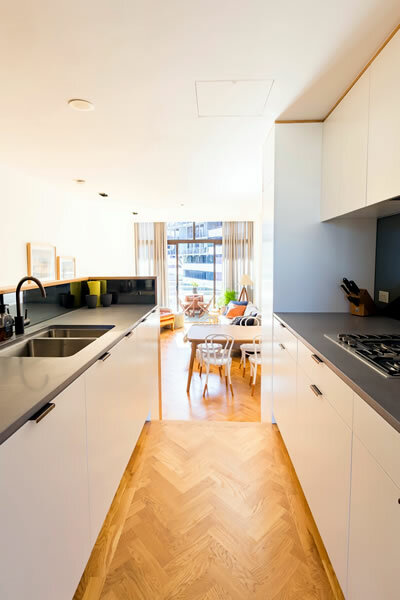 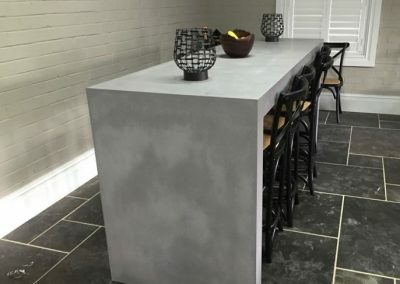 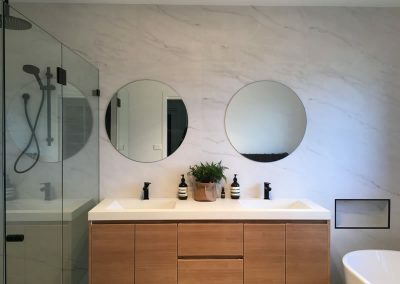 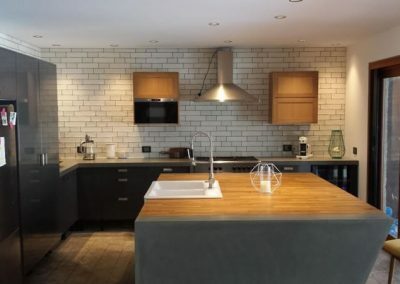 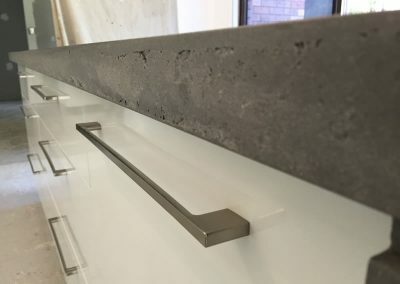 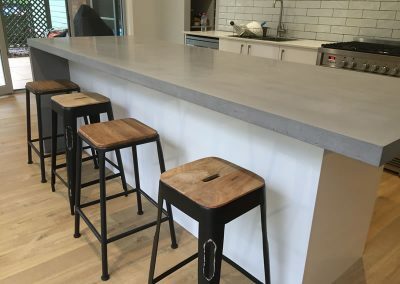 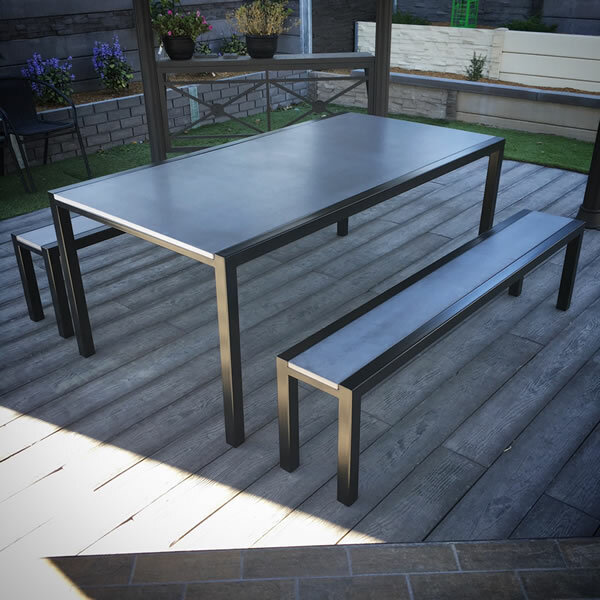 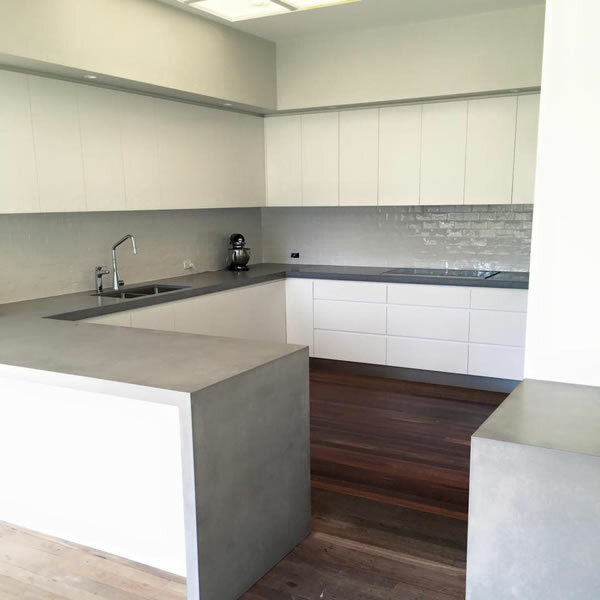 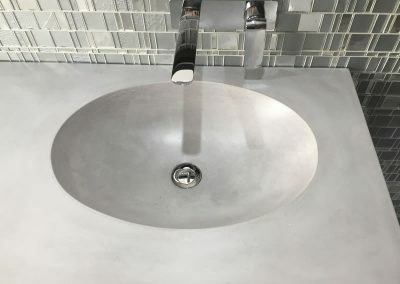 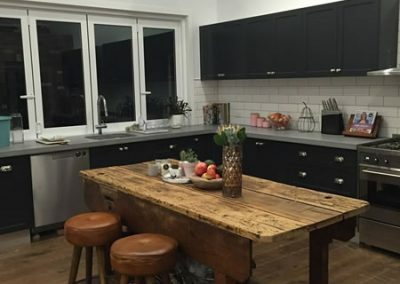 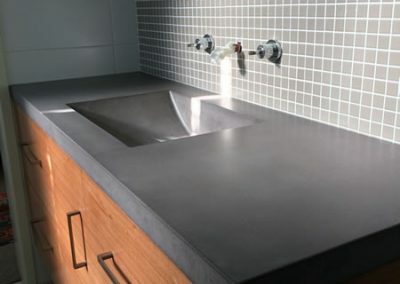 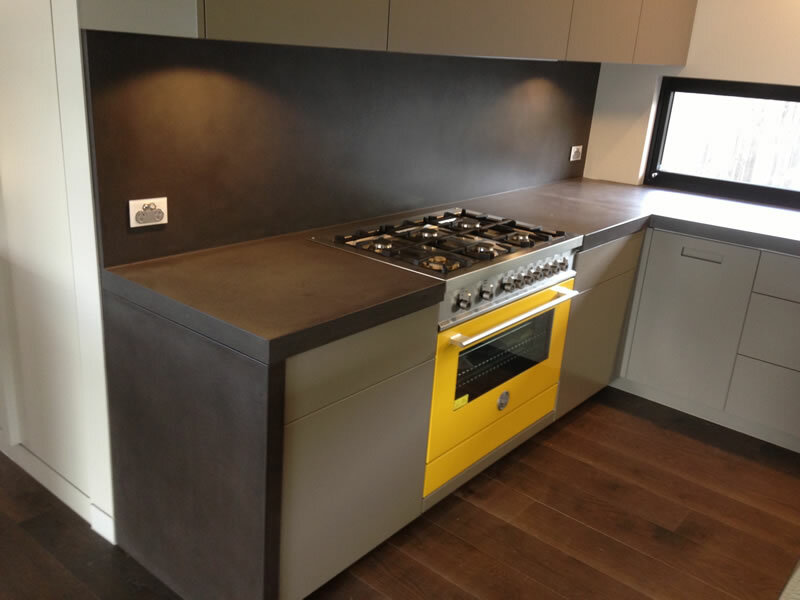 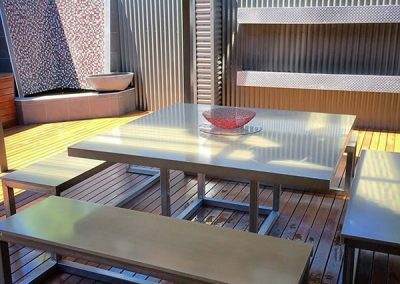 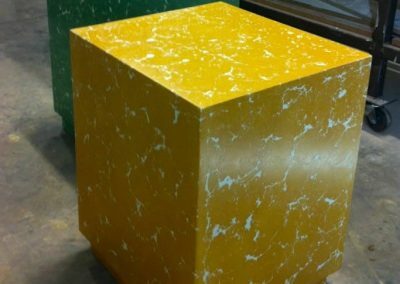 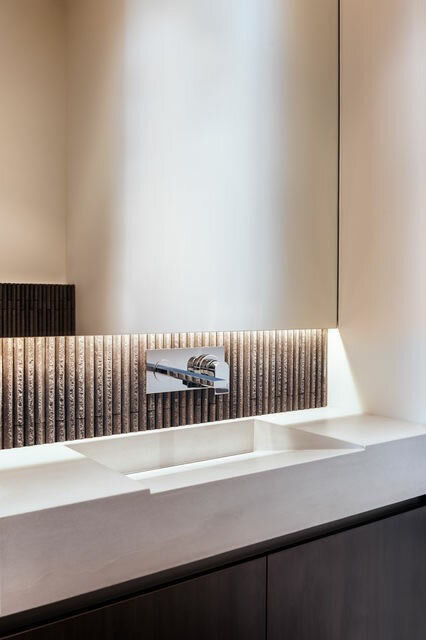 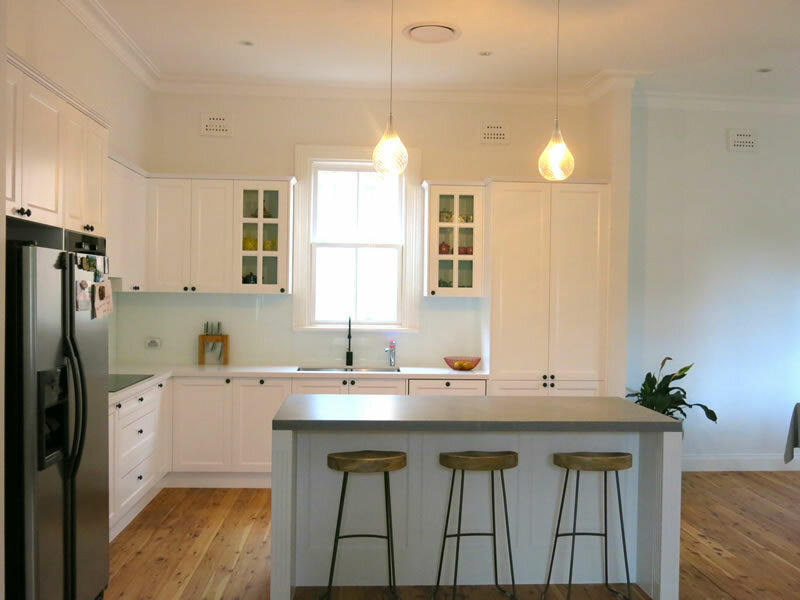 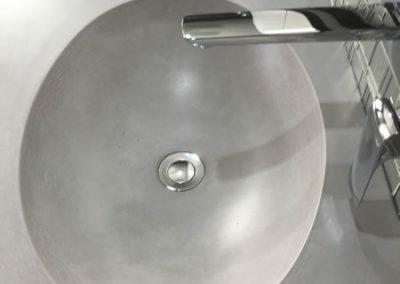 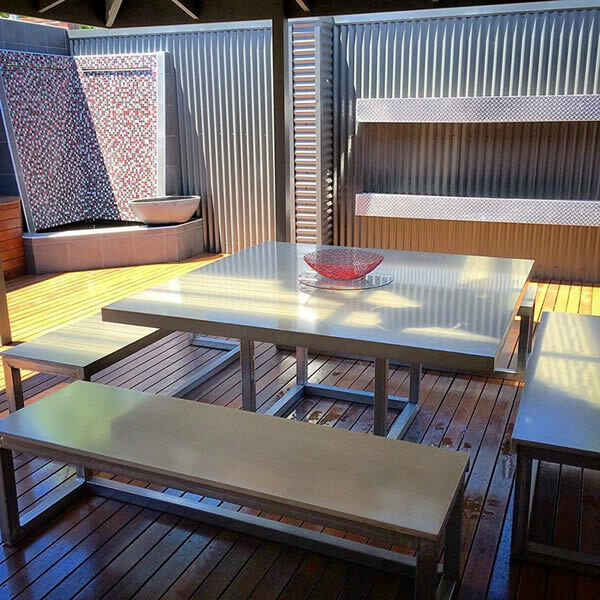 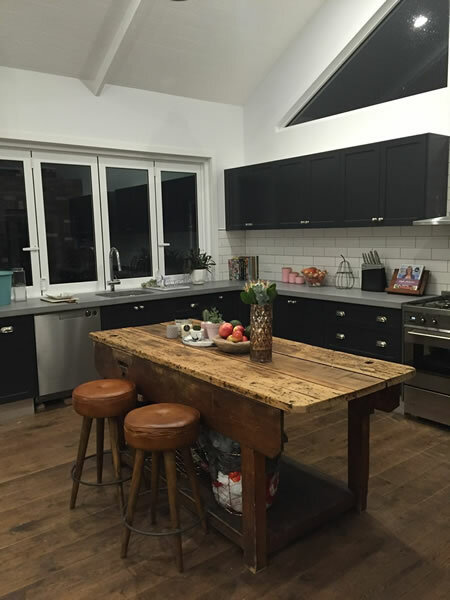 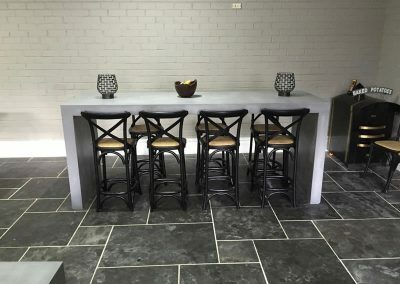 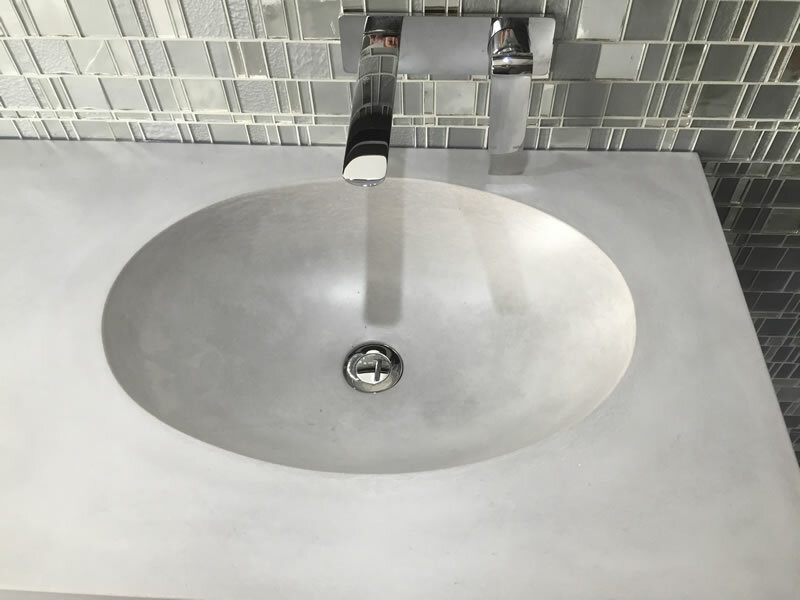 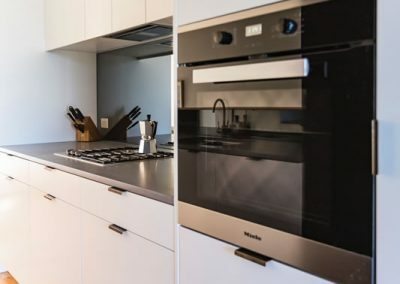 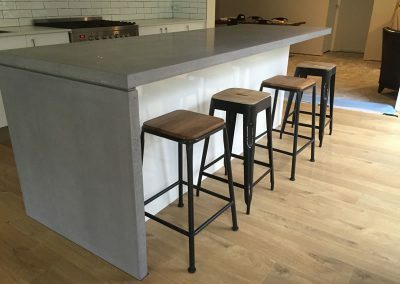 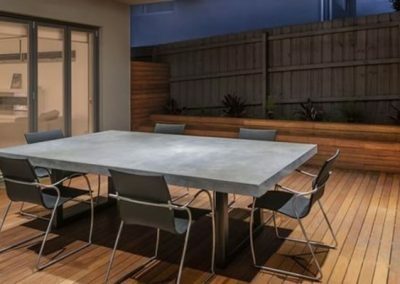 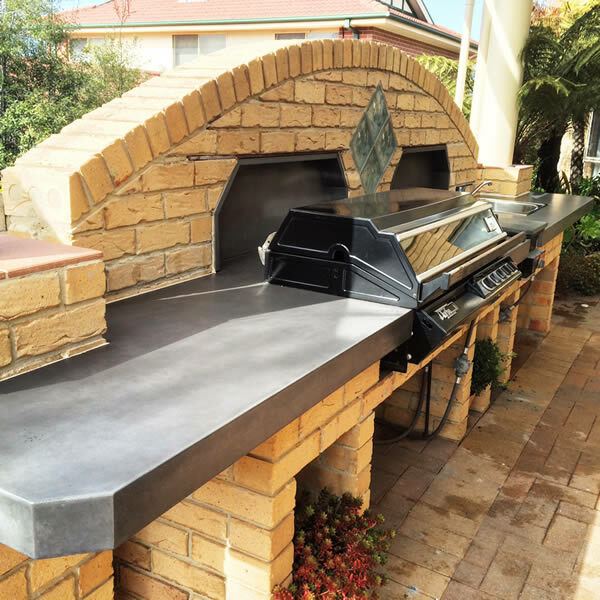 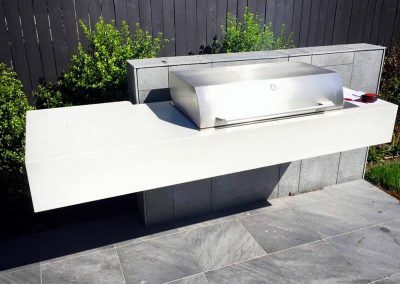 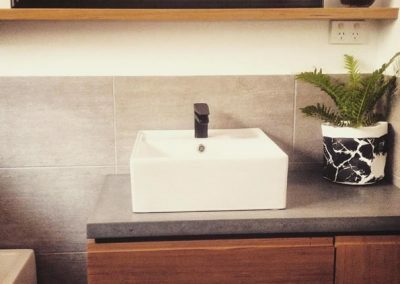 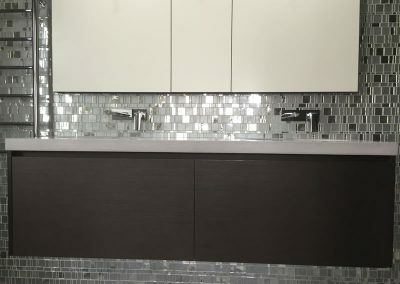 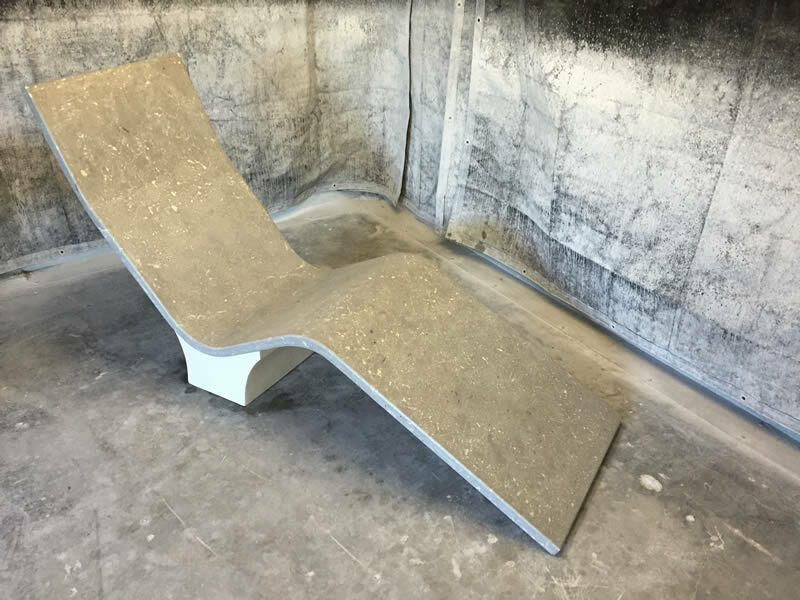 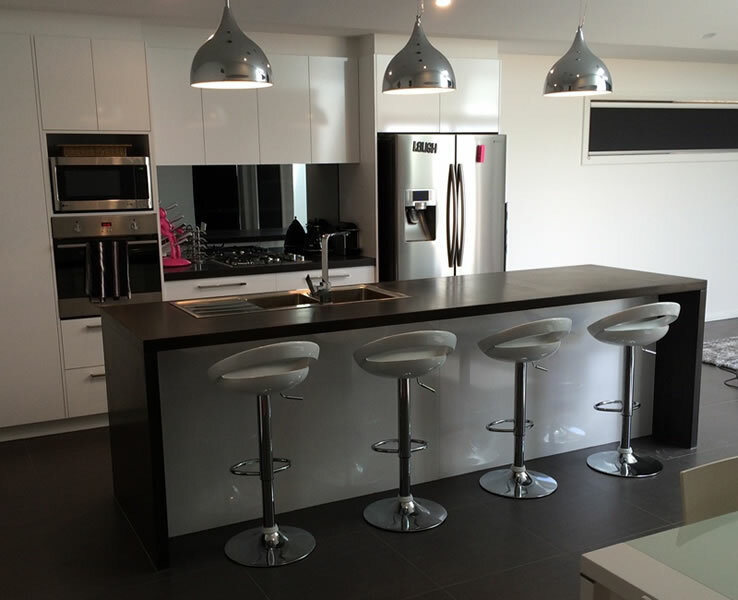 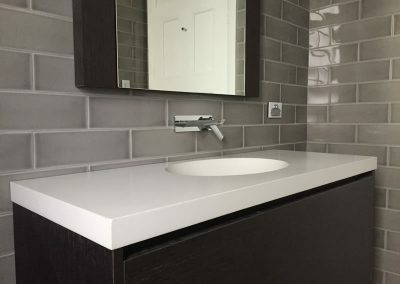 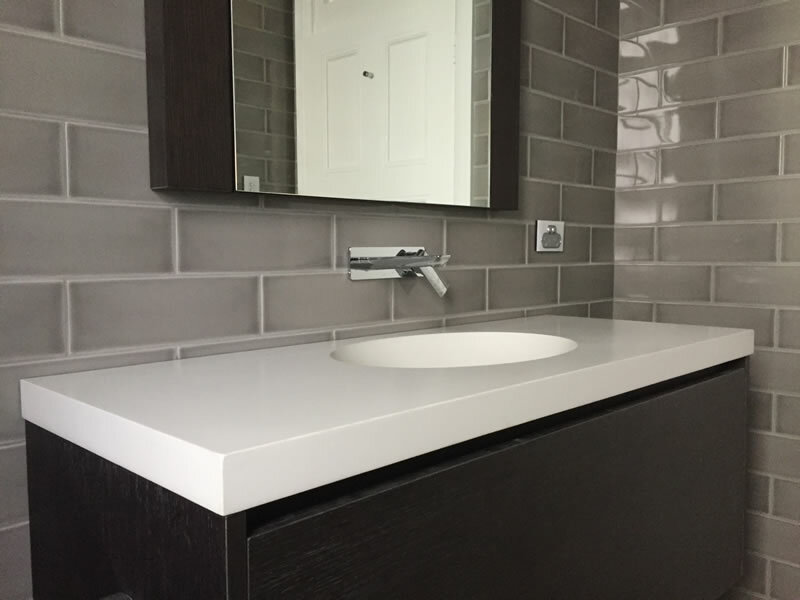 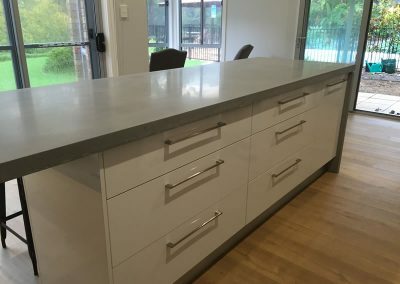 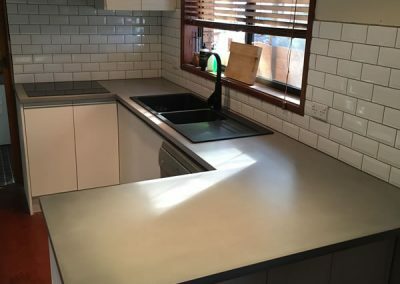 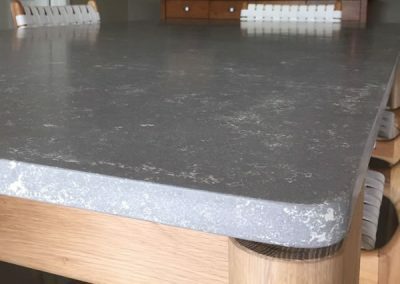 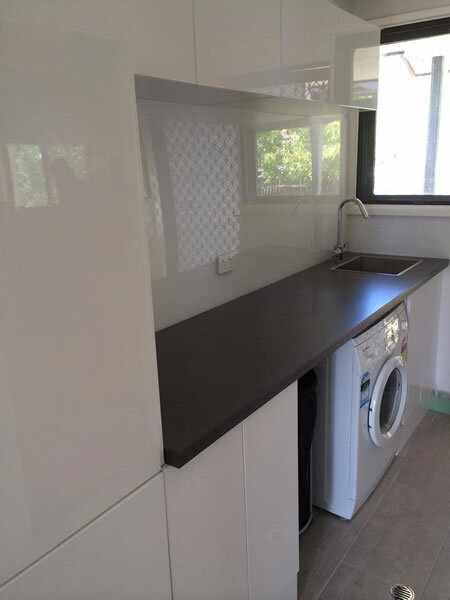 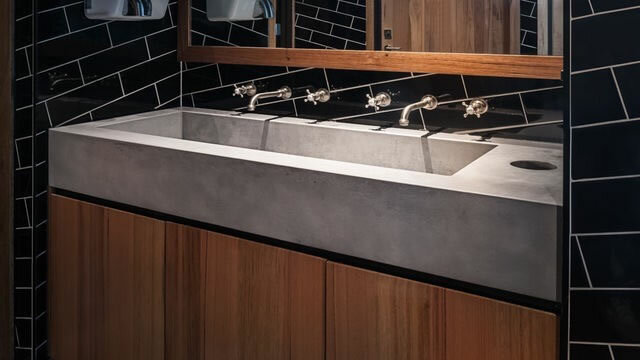 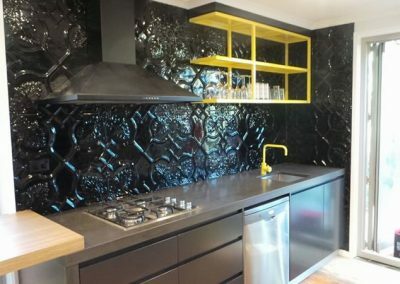 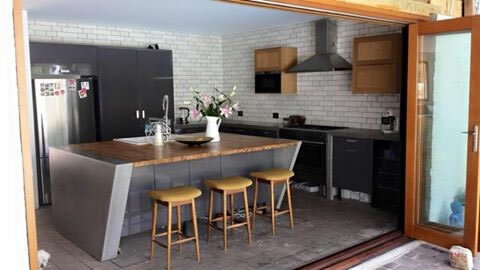 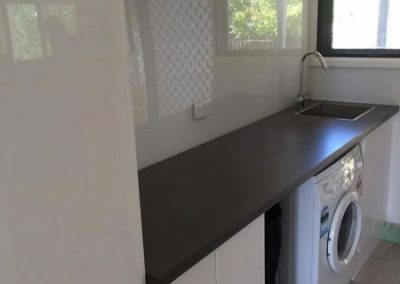 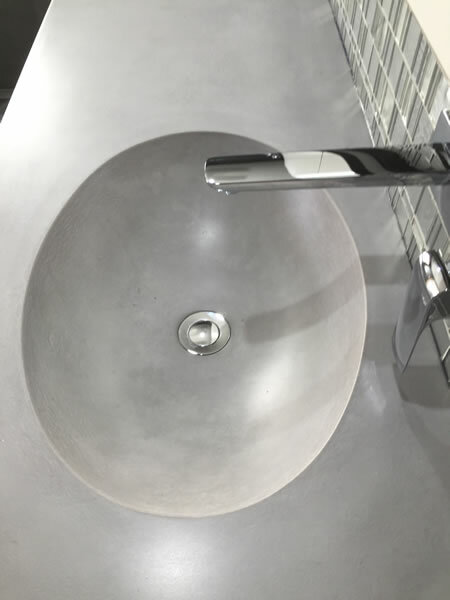 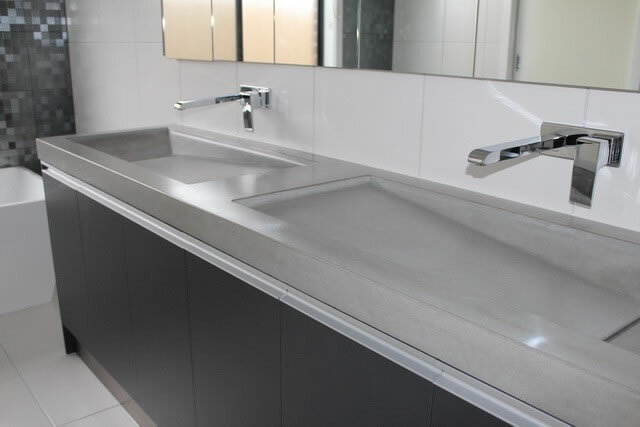 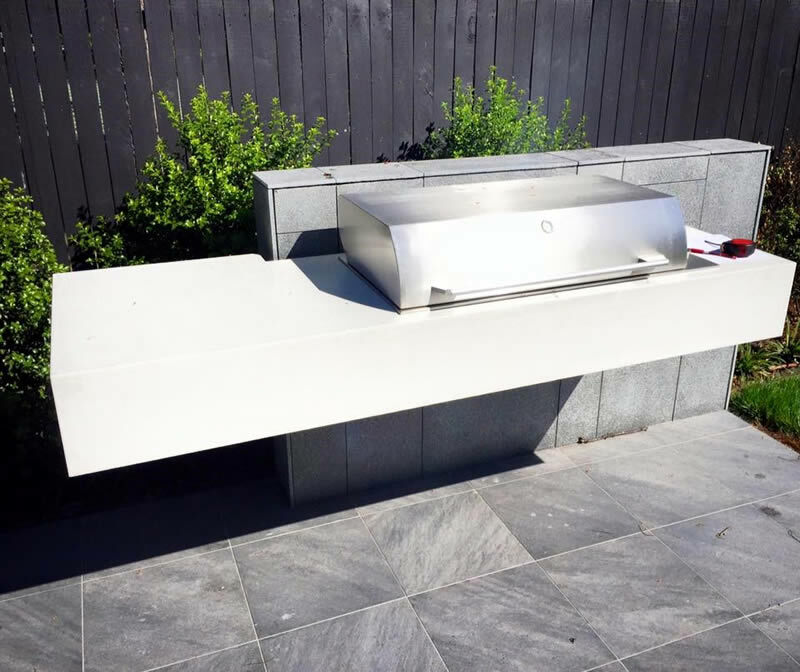 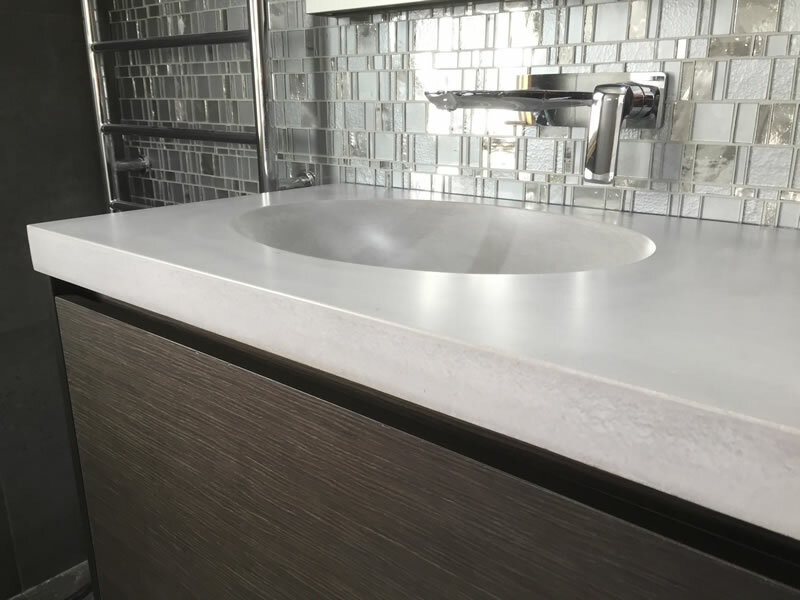 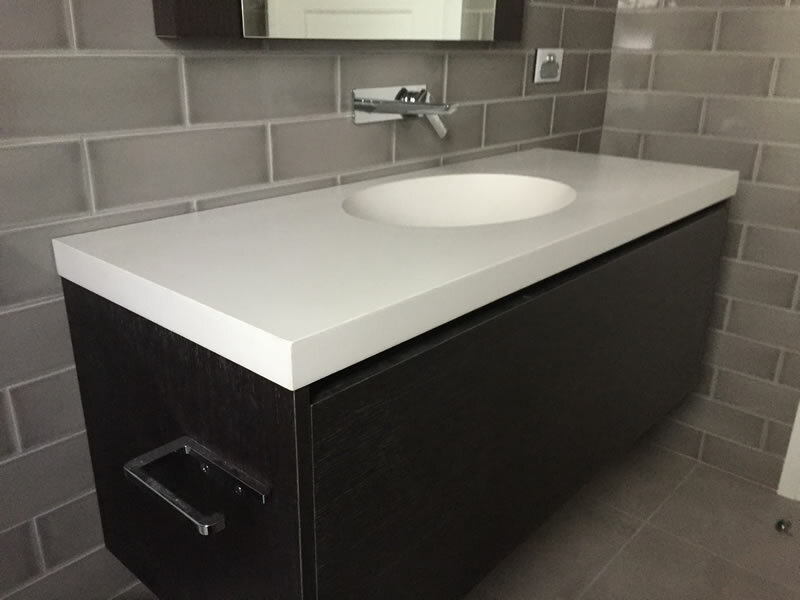 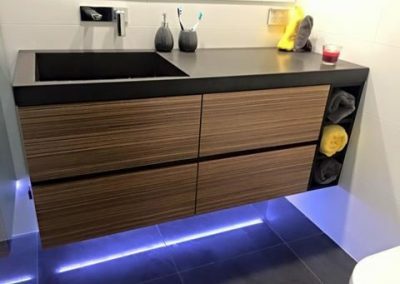 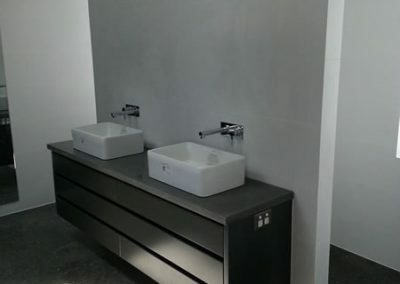 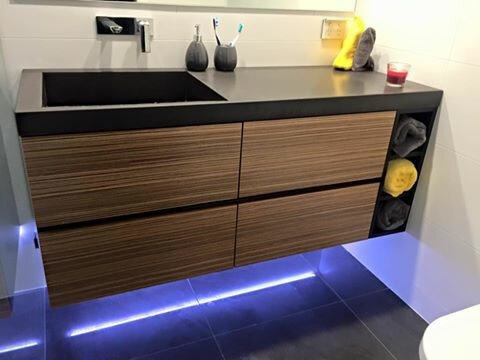 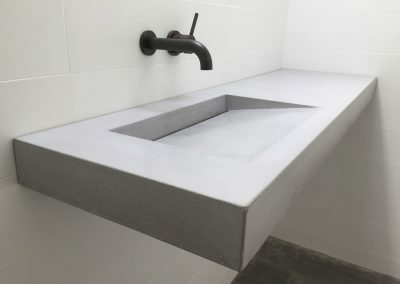 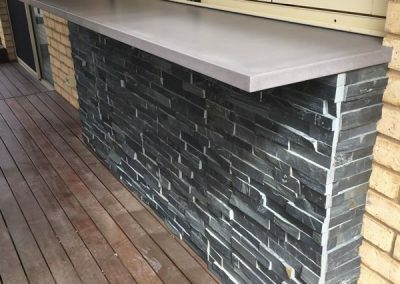 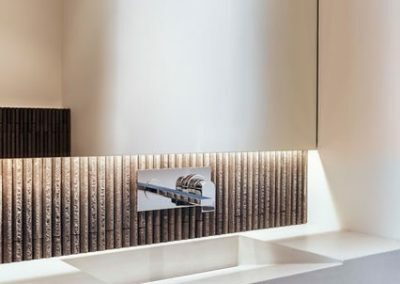 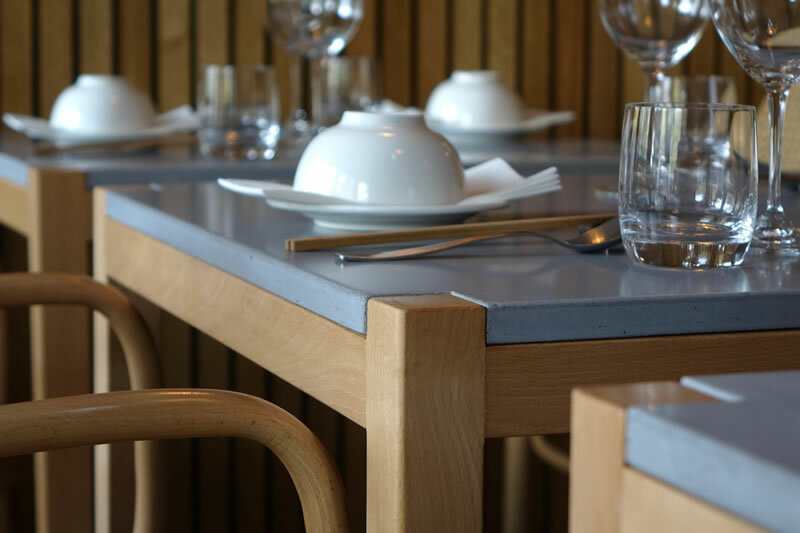 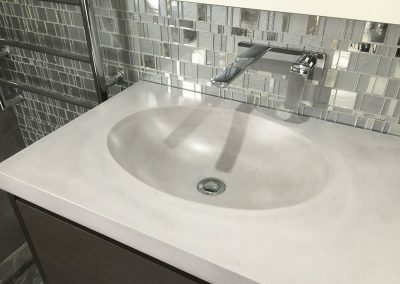 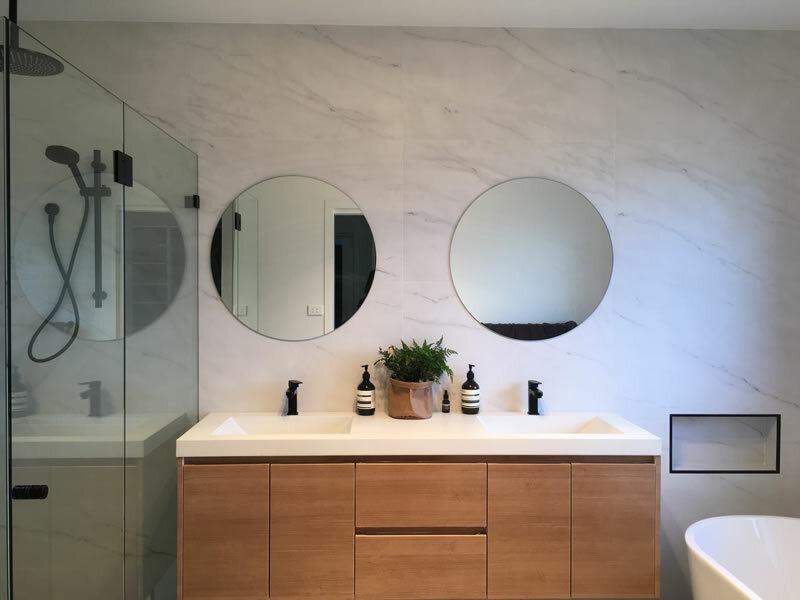 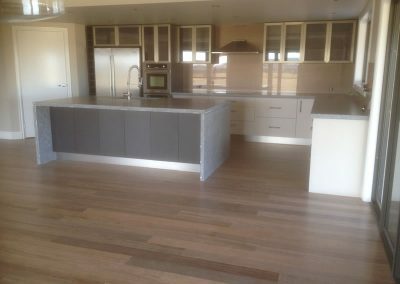 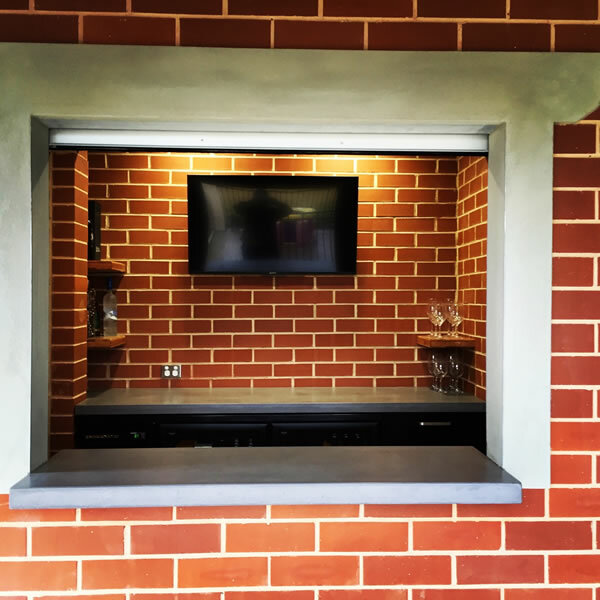 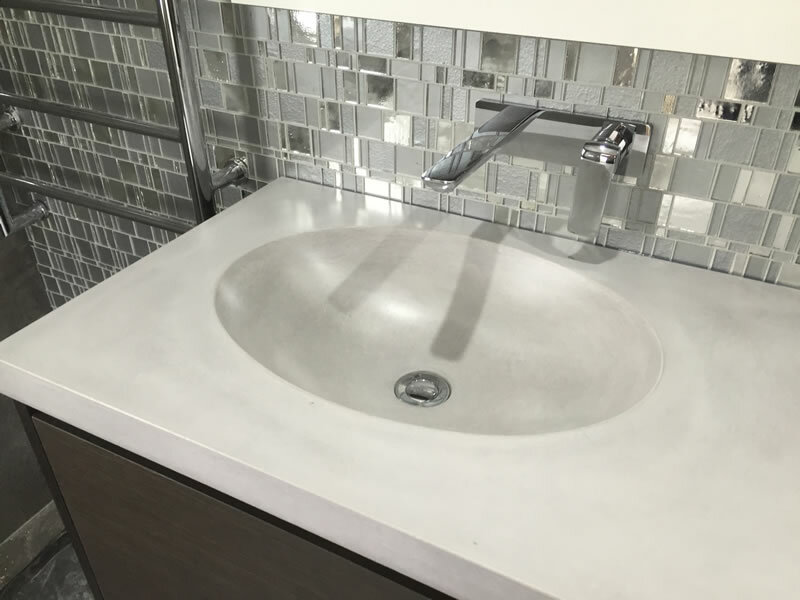 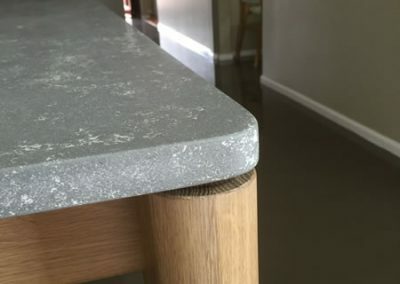 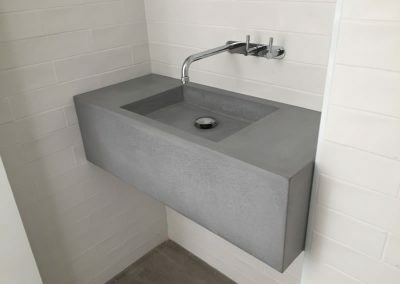 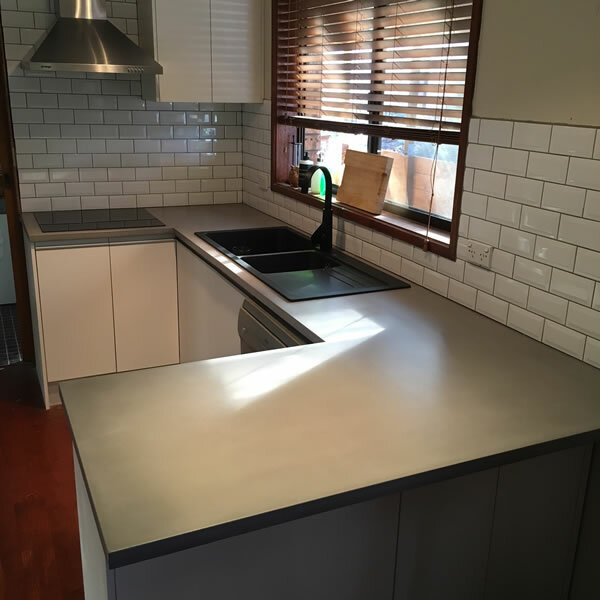 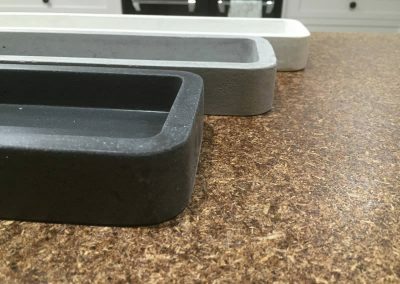 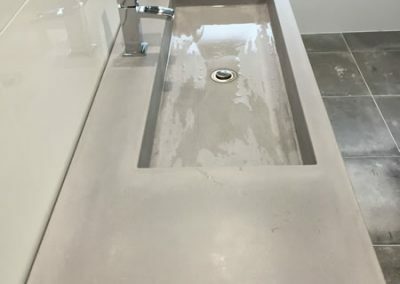 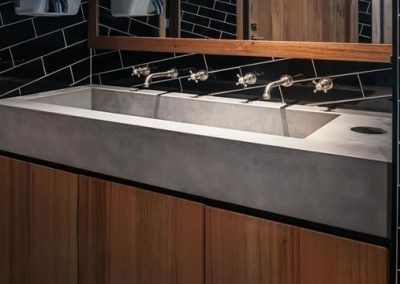 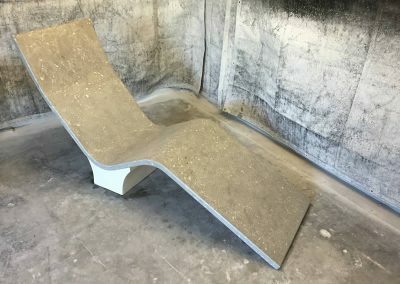 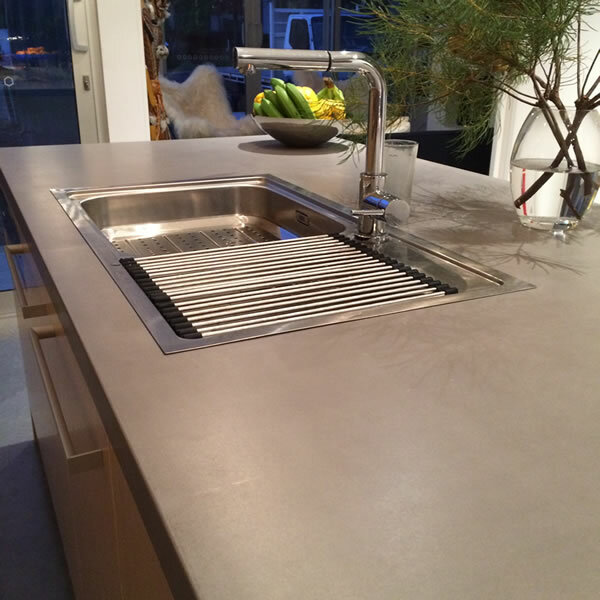 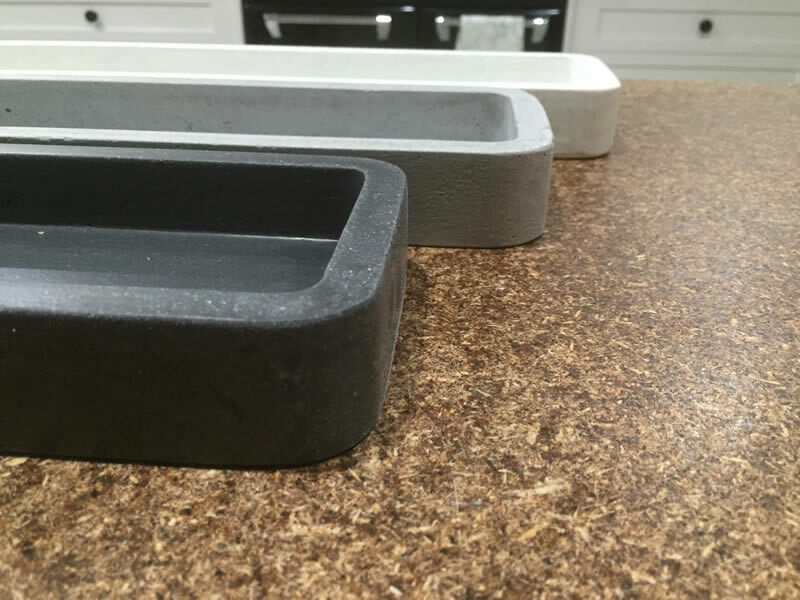 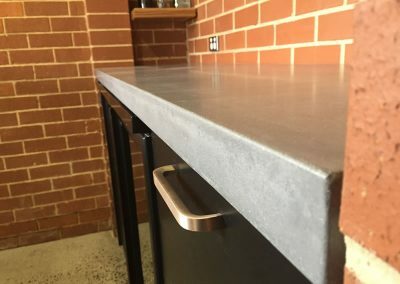 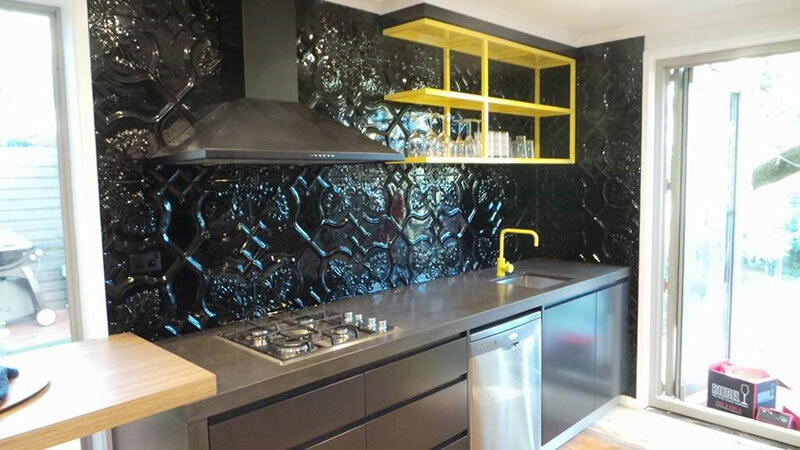 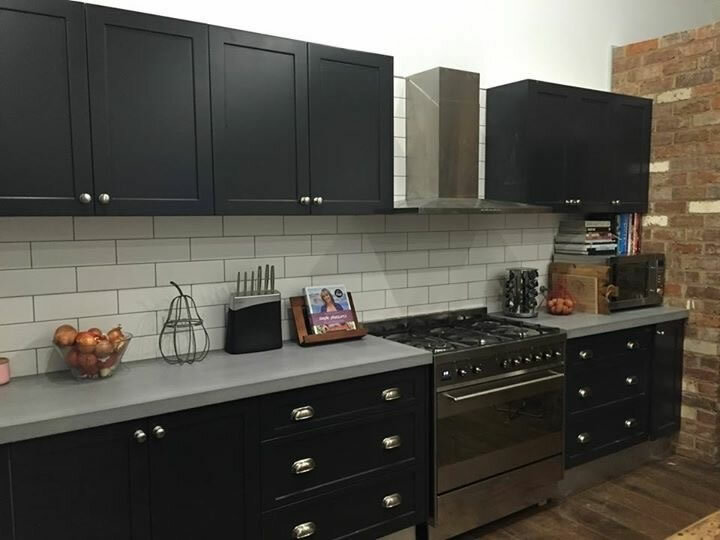 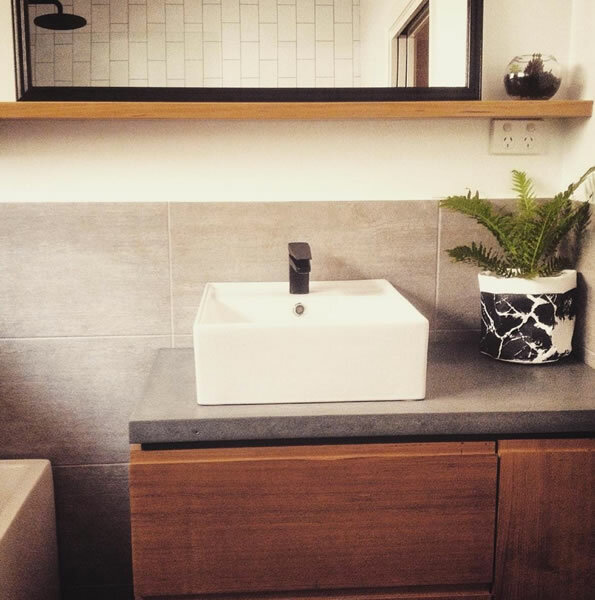 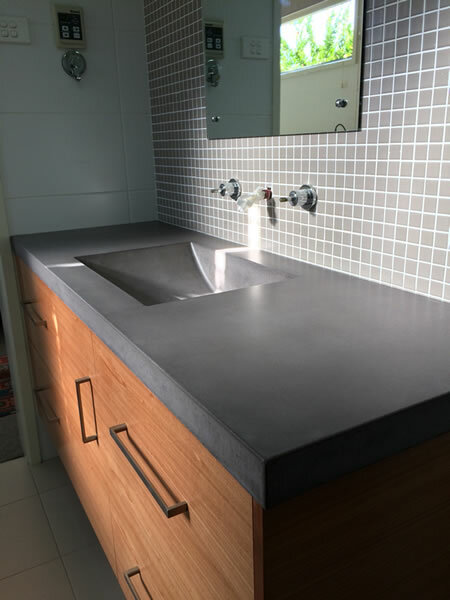 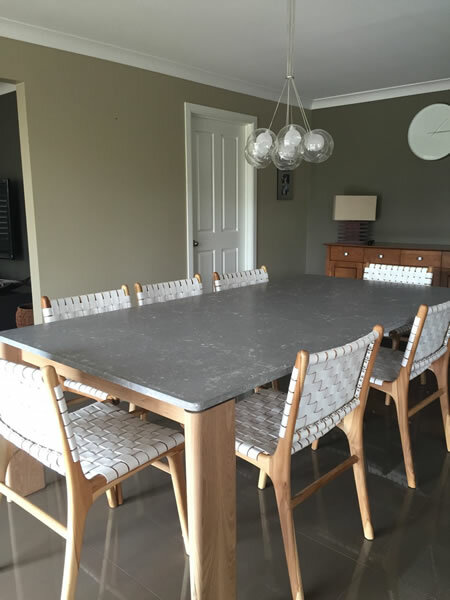 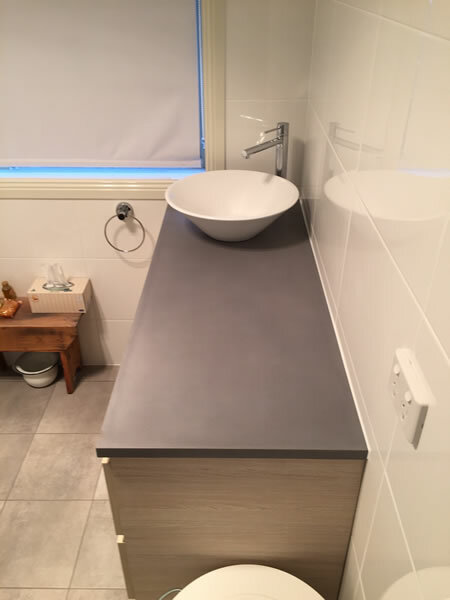 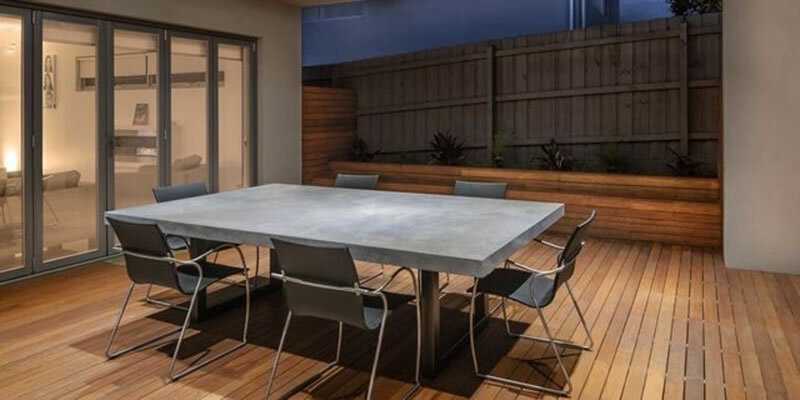 There are a variety of styles, applications, colours and textures that will hopefully give you some ideas of just what can be obtained and how versatile concrete can be. 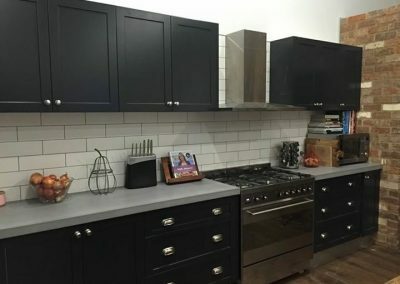 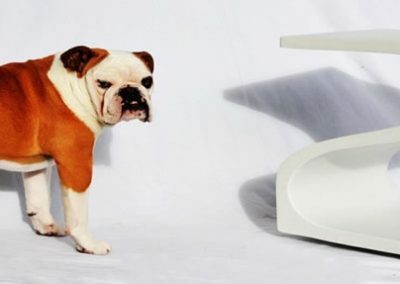 Click on any image to open a larger version of that photo and start the gallery function for that section. 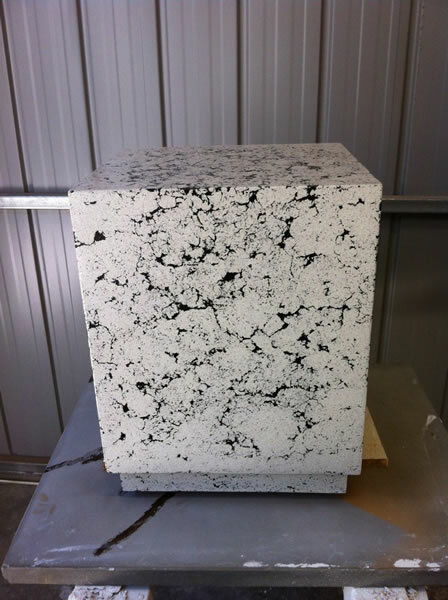 If you see something you like don’t hesitate to contact us for more information and pricing.